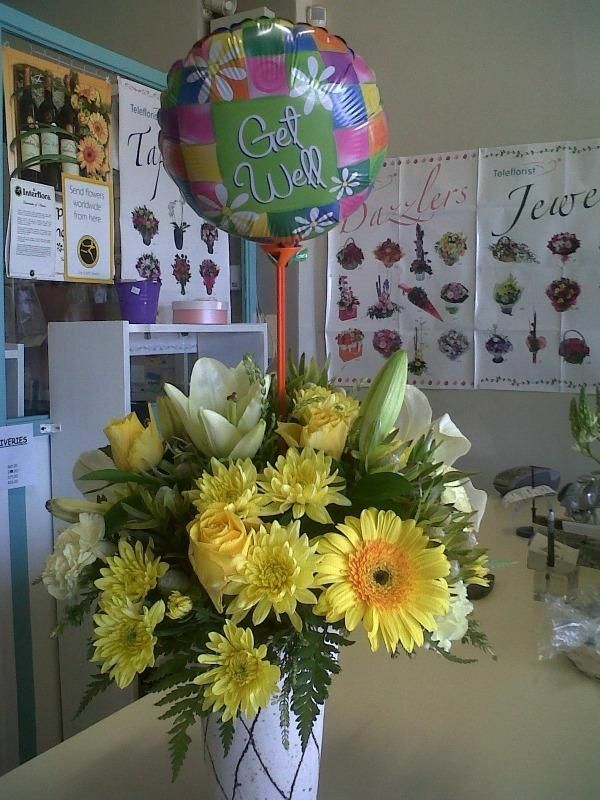 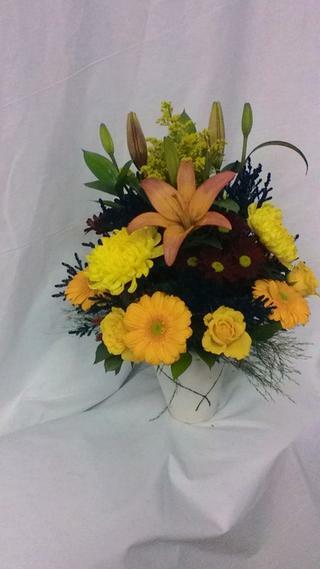 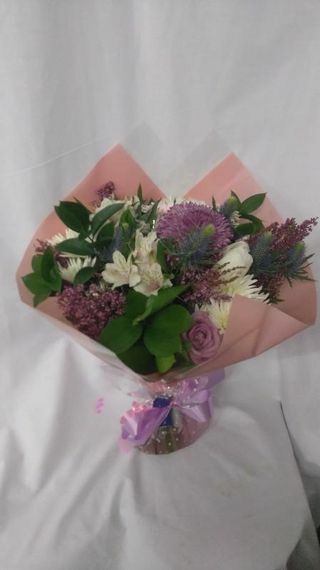 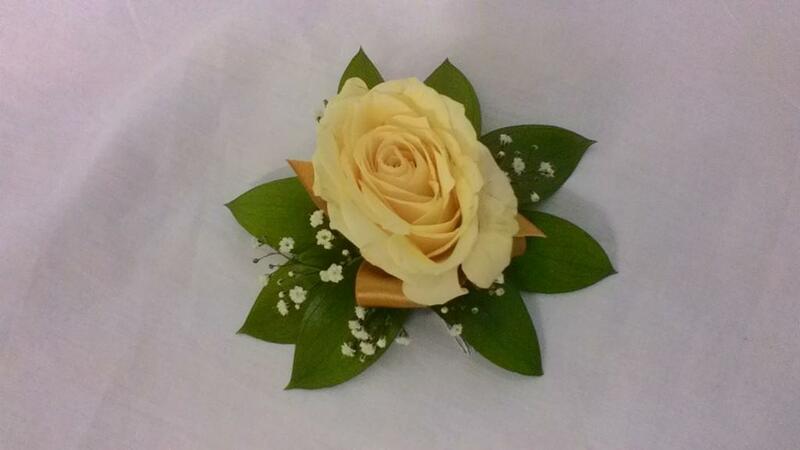 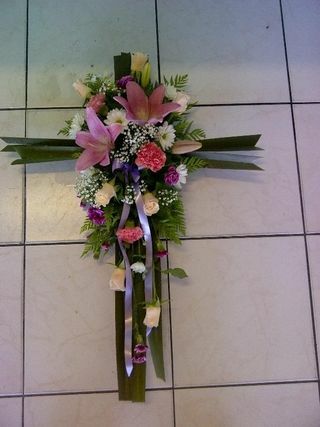 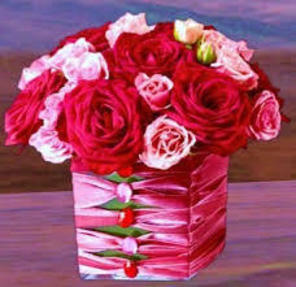 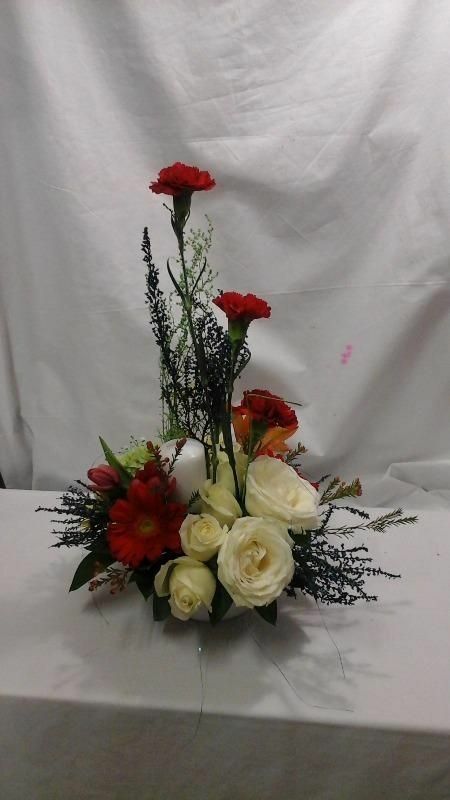 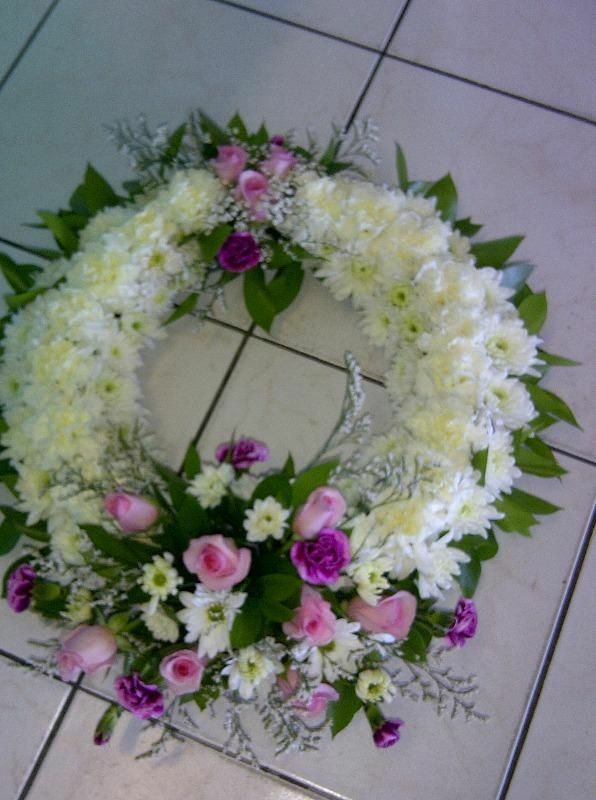 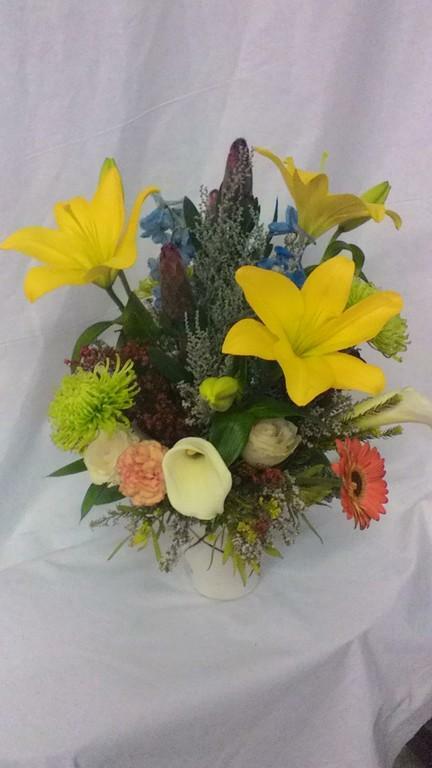 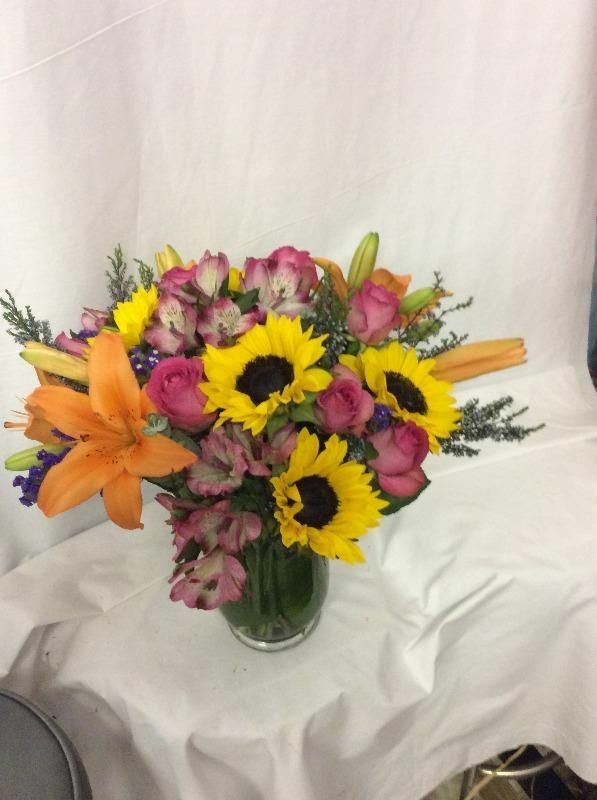 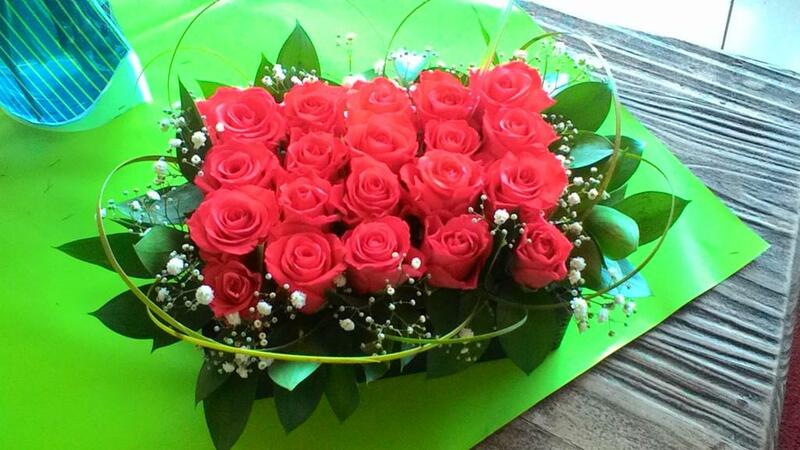 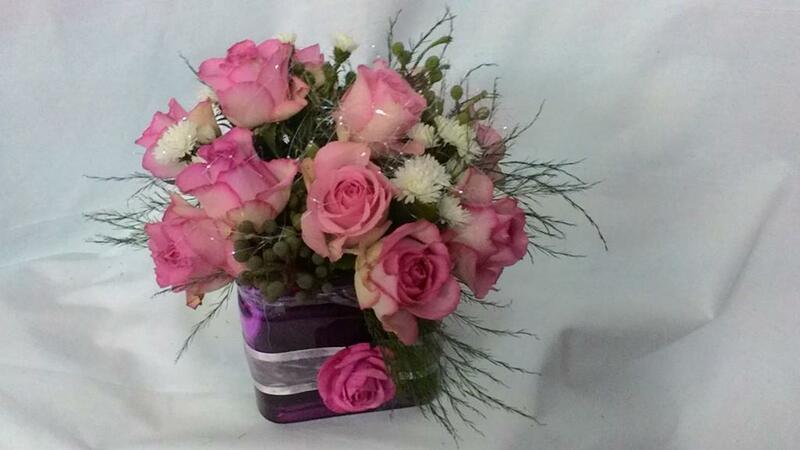 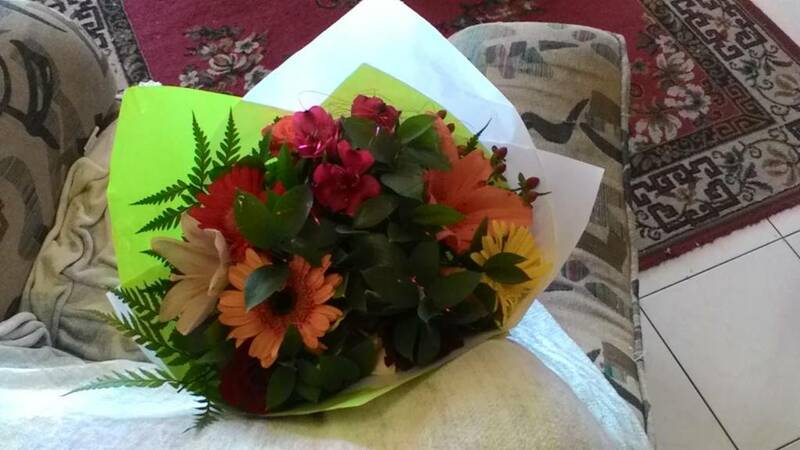 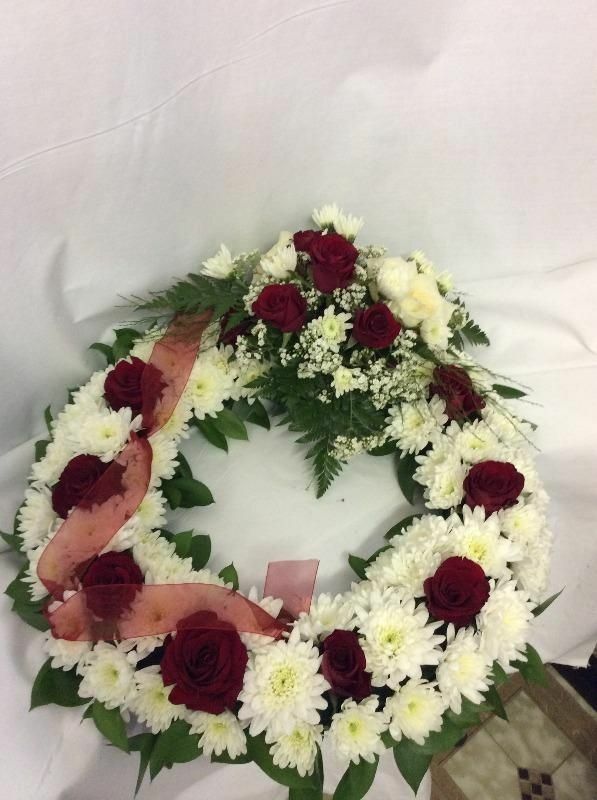 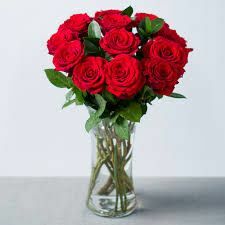 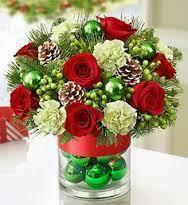 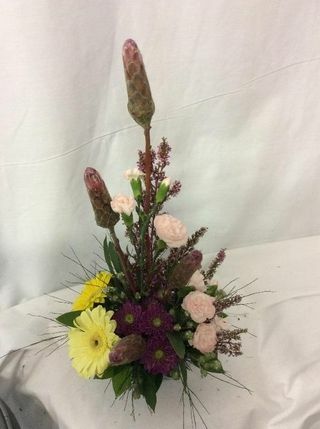 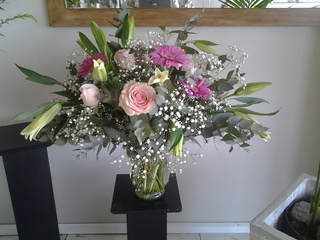 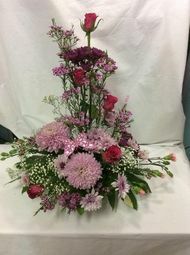 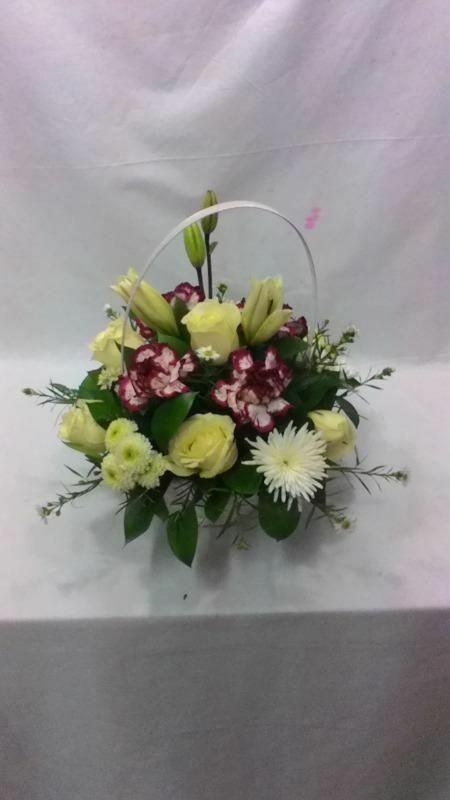 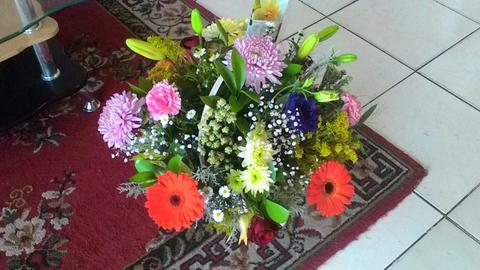 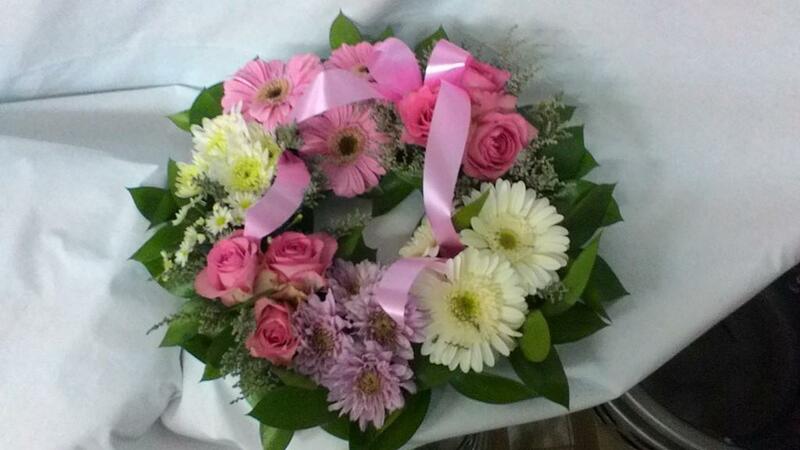 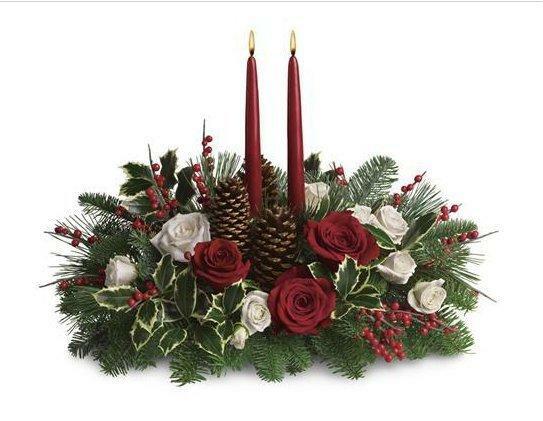 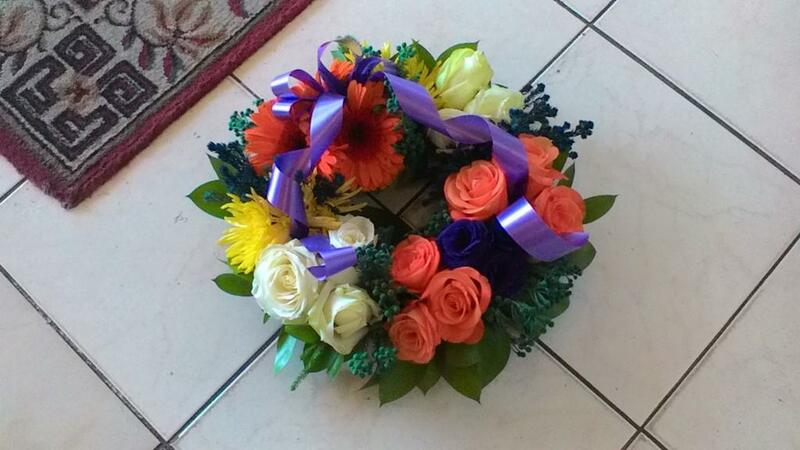 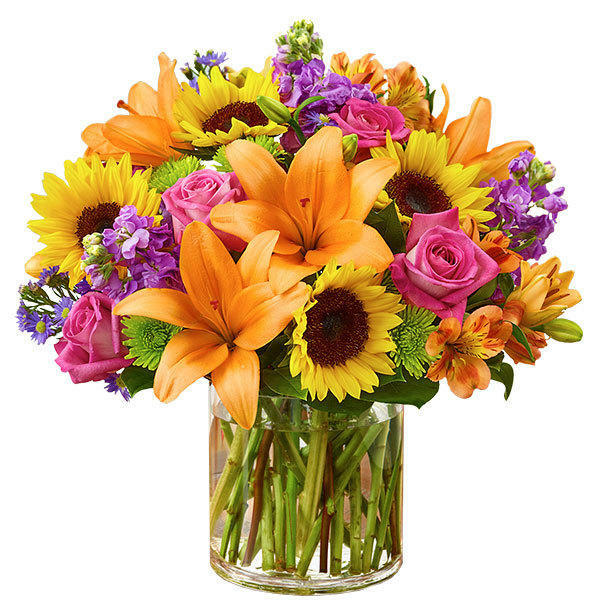 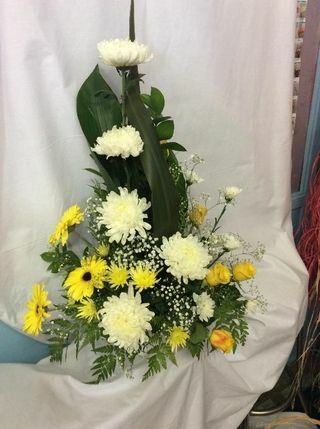 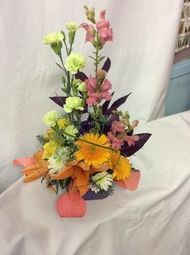 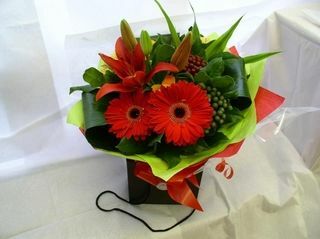 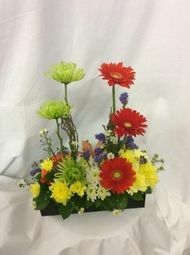 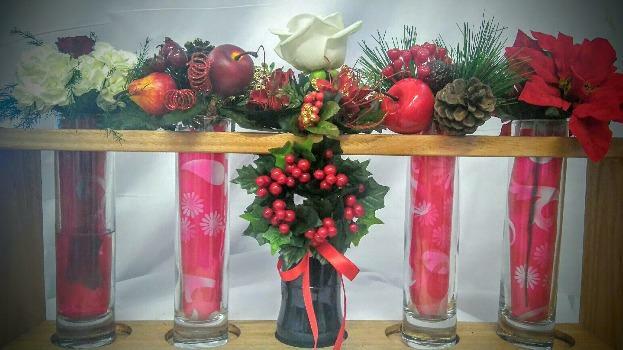 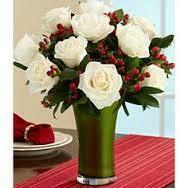 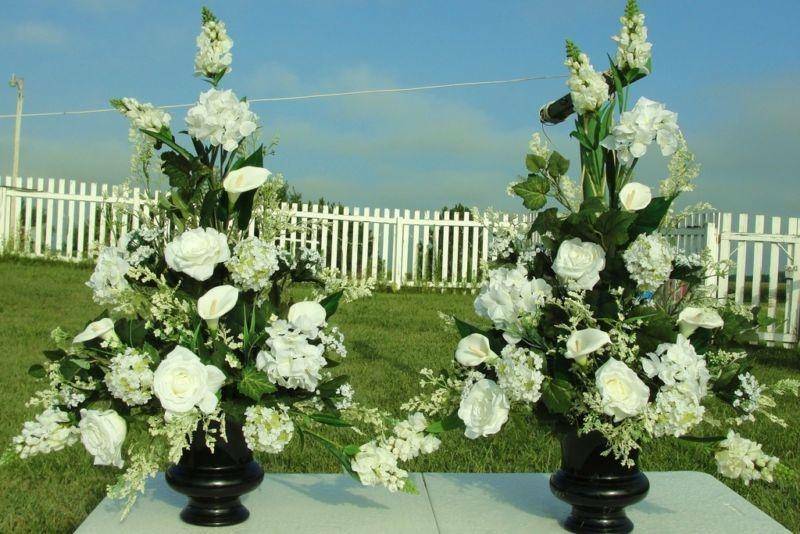 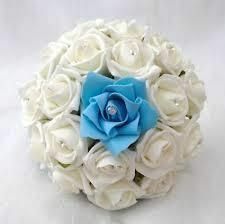 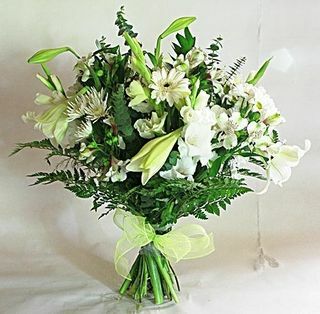 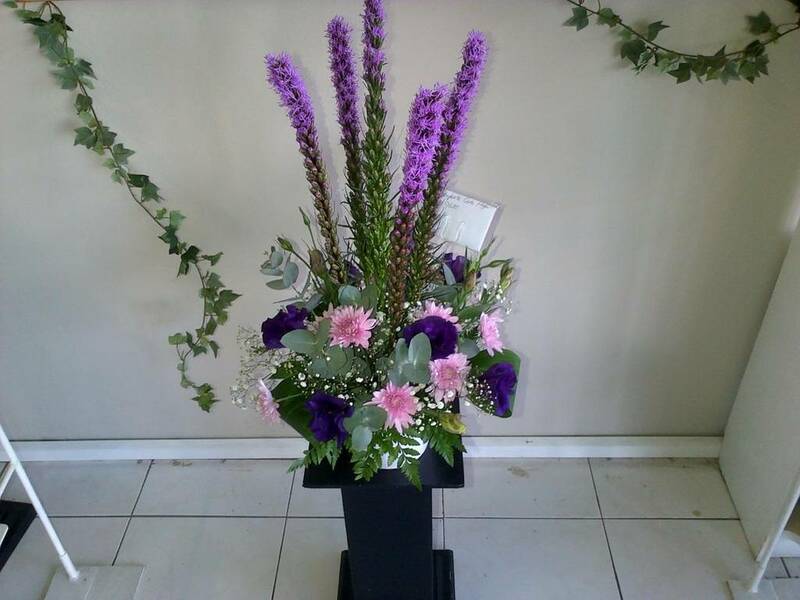 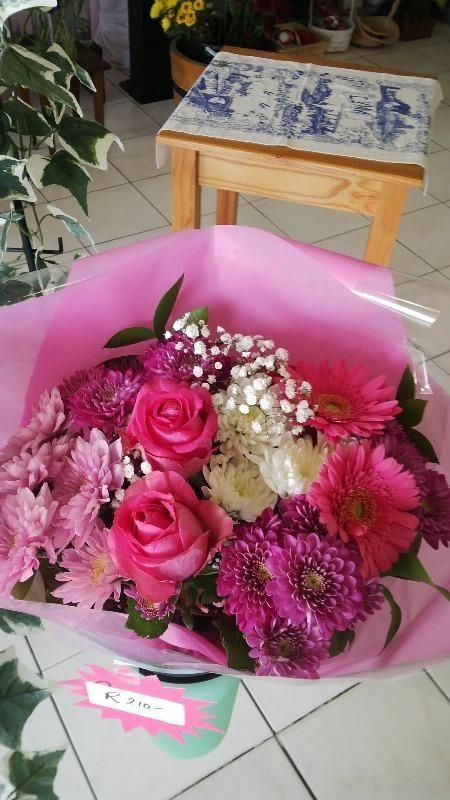 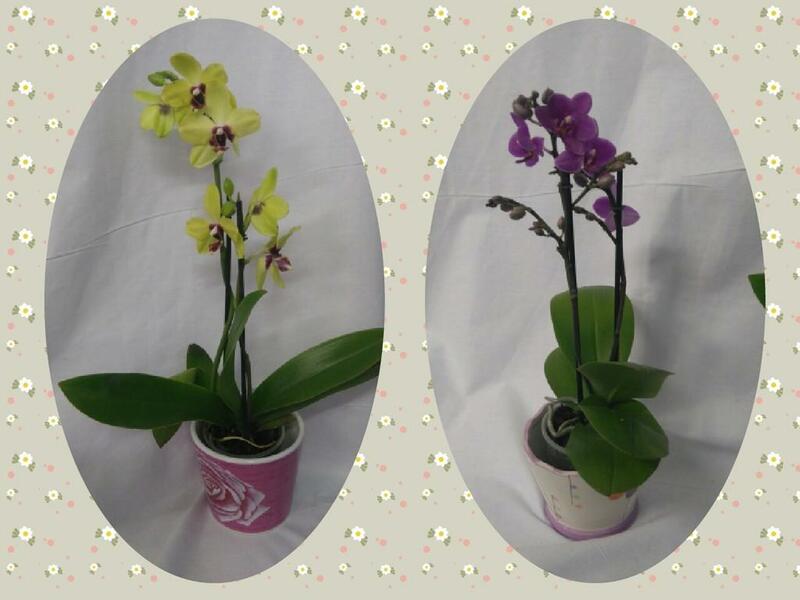 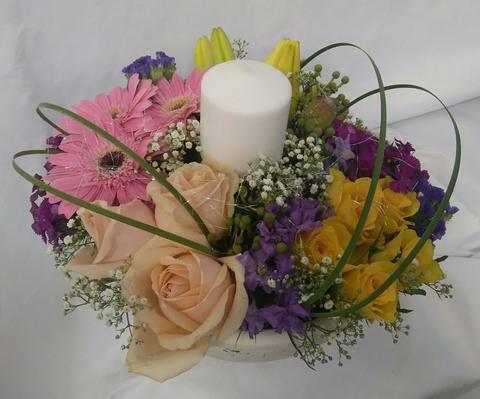 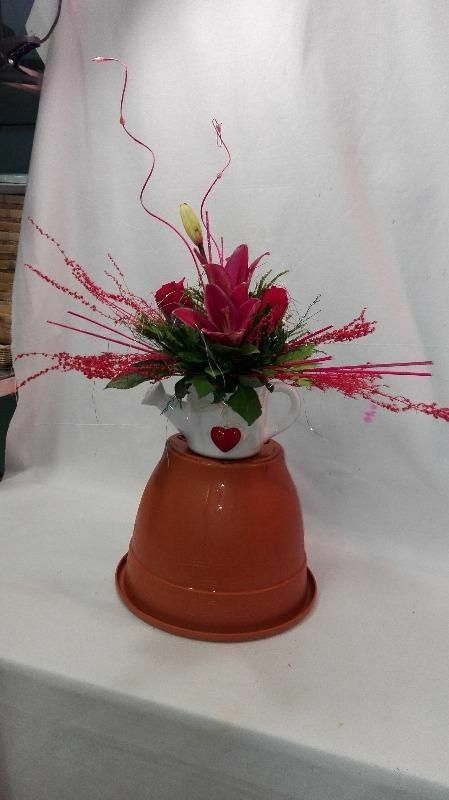 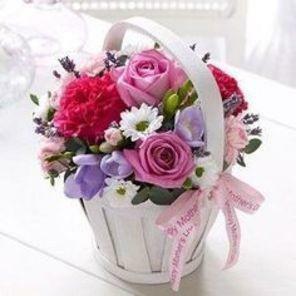 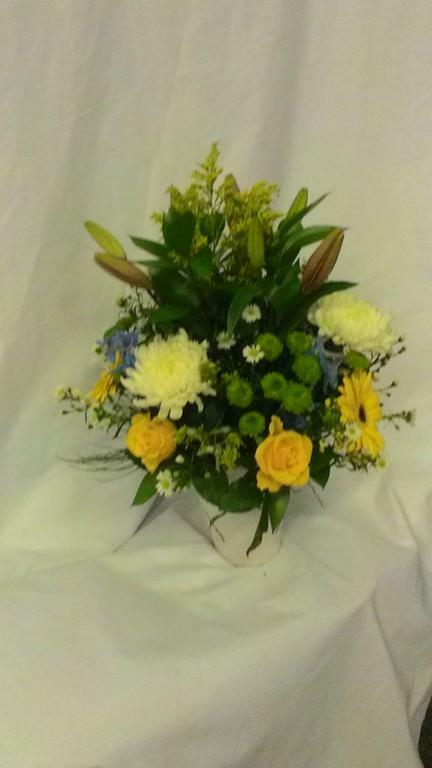 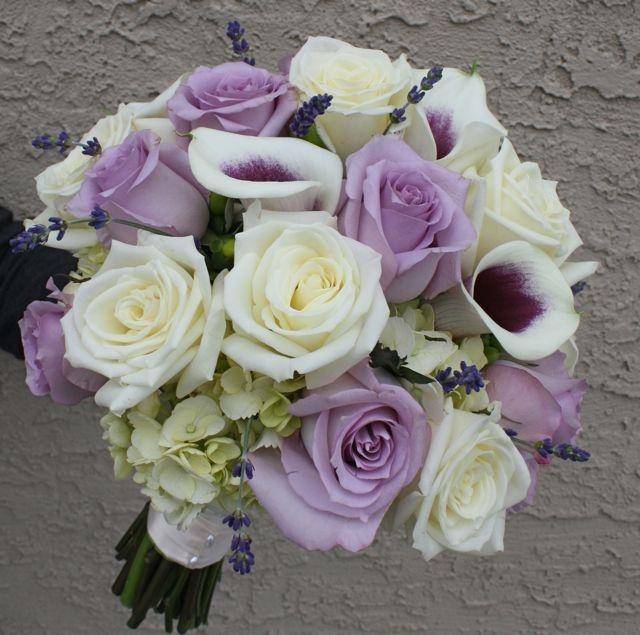 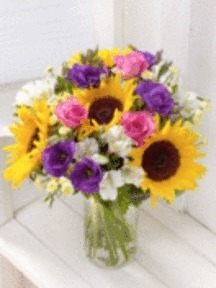 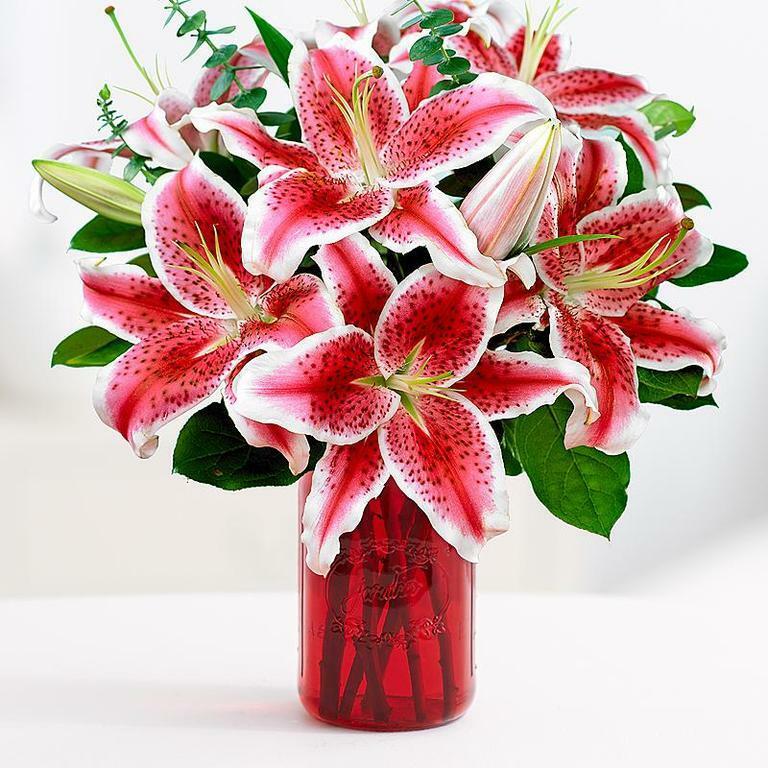 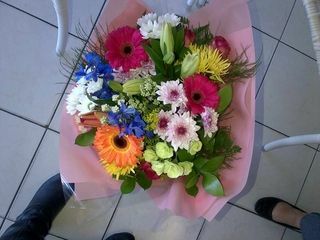 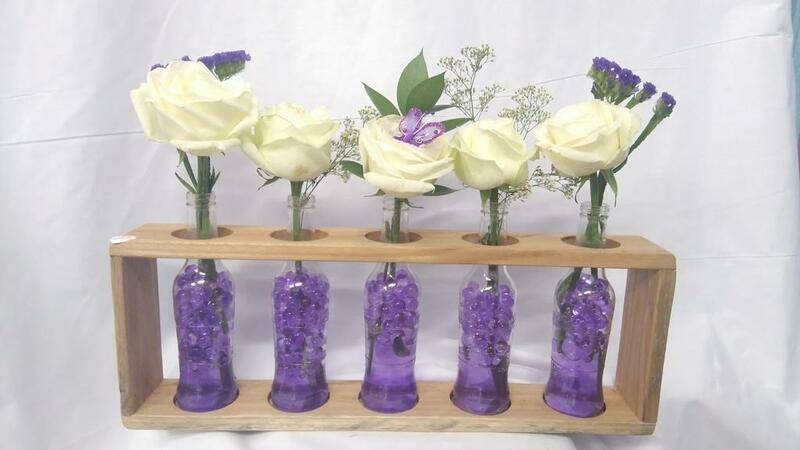 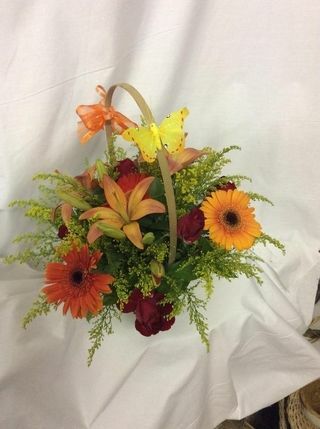 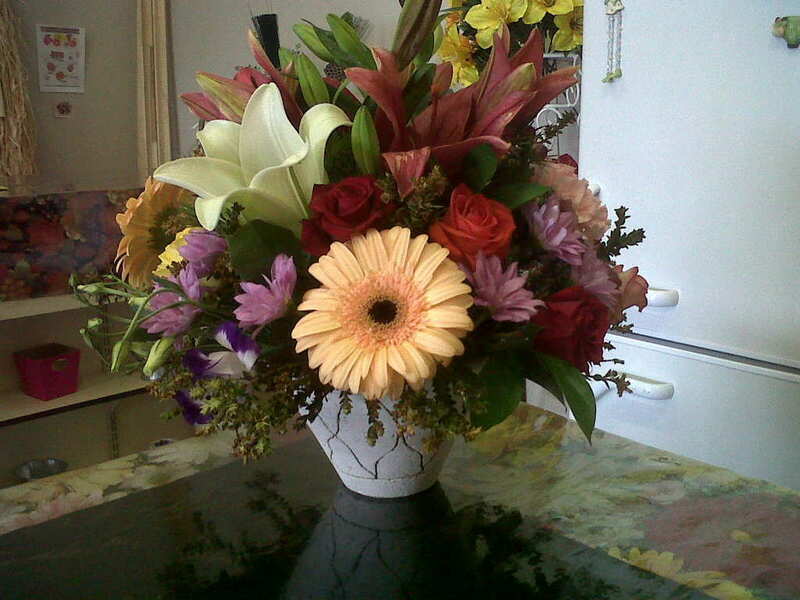 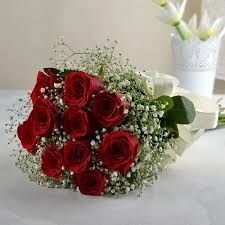 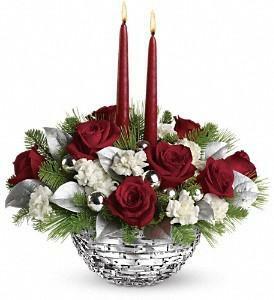 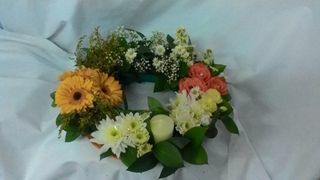 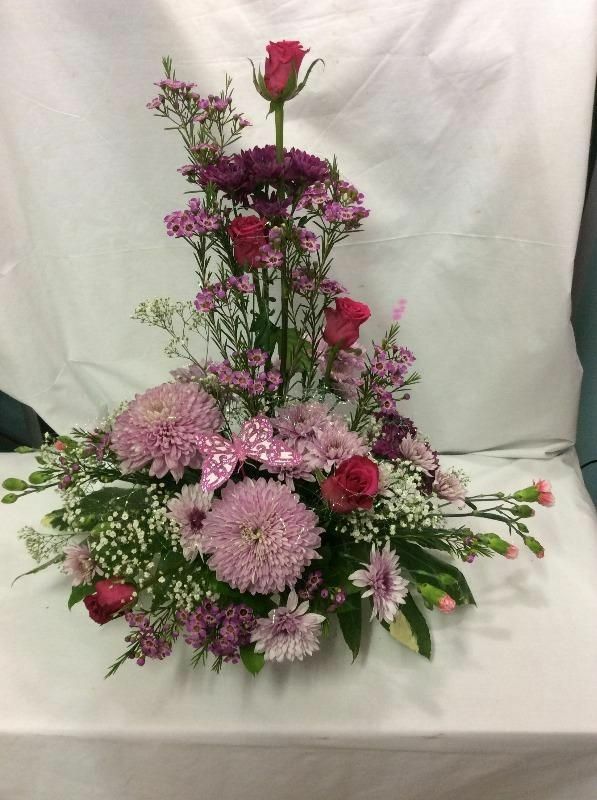 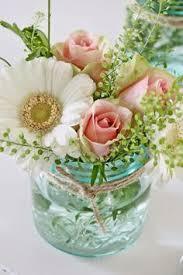 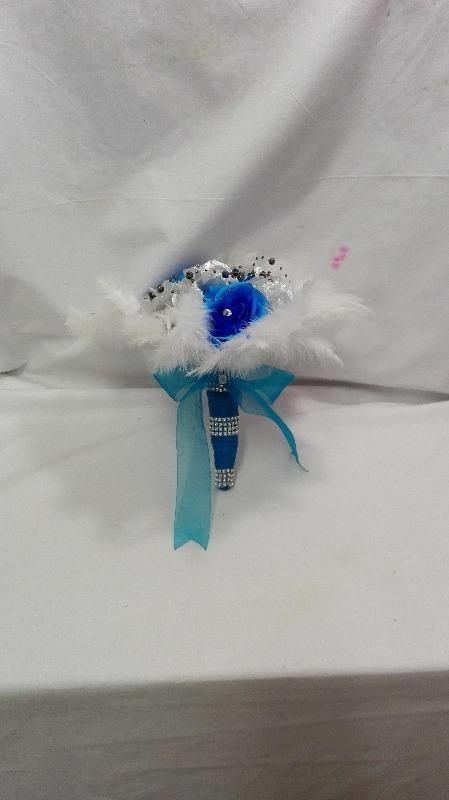 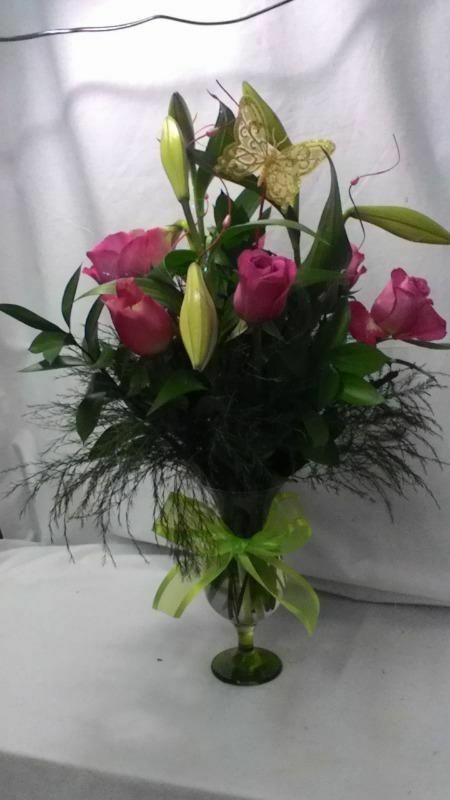 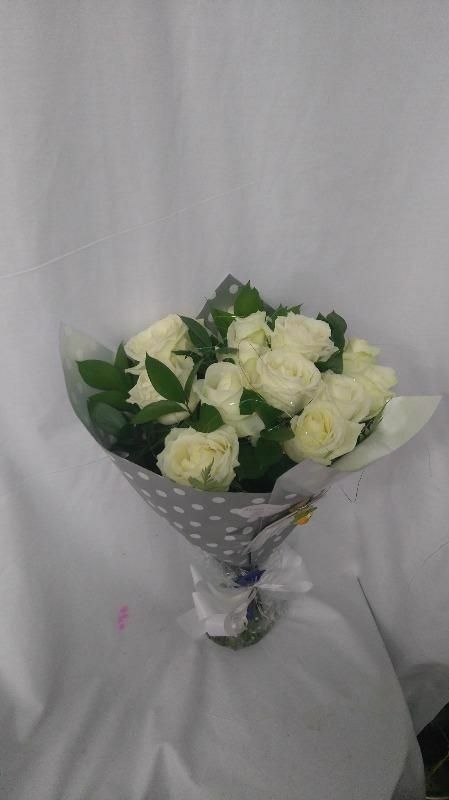 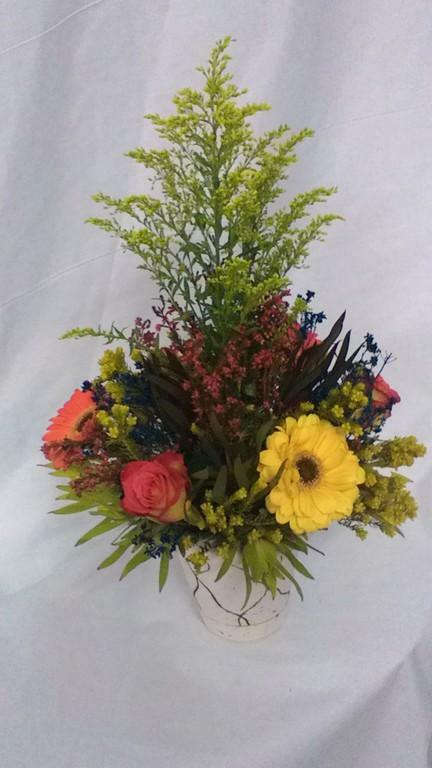 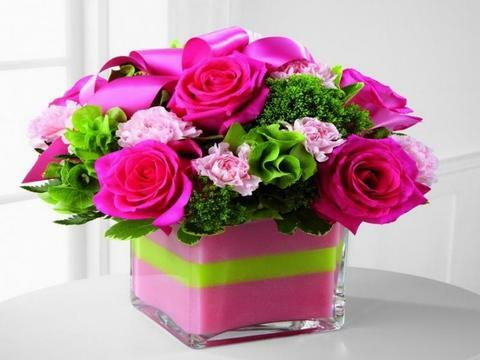 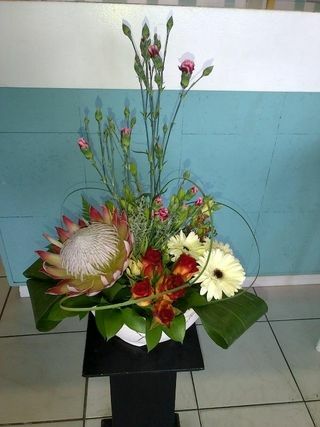 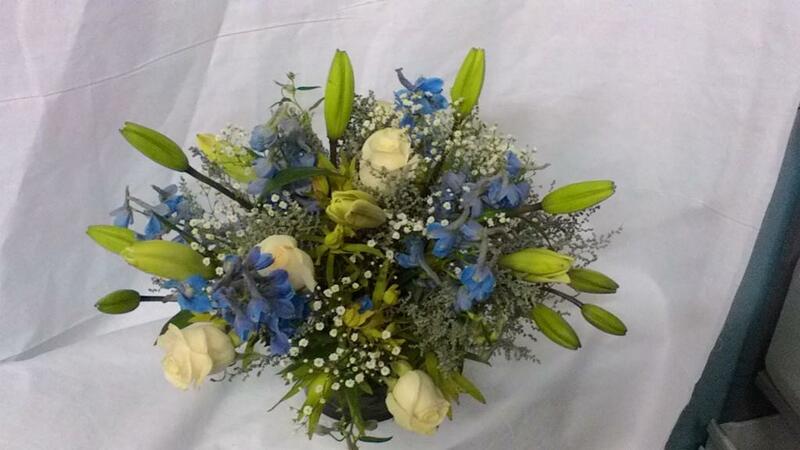 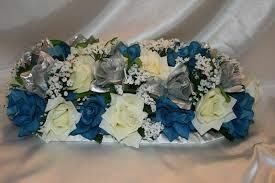 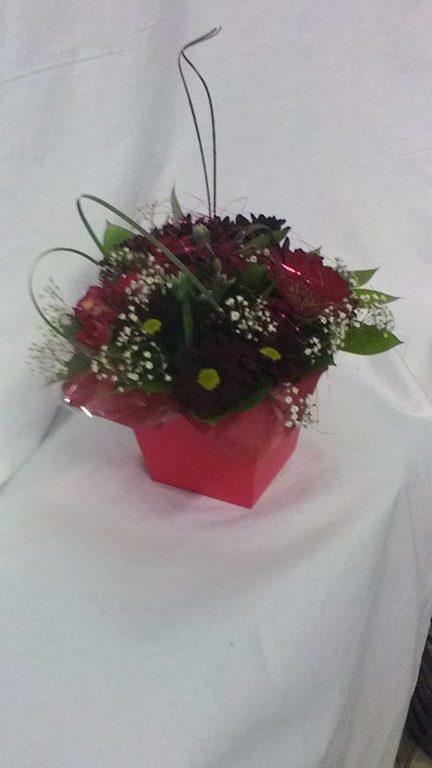 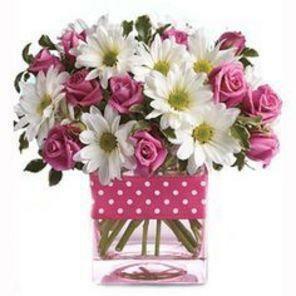 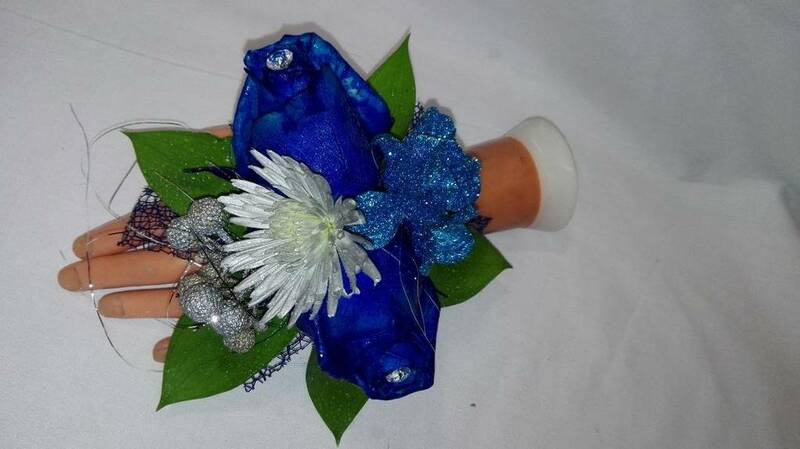 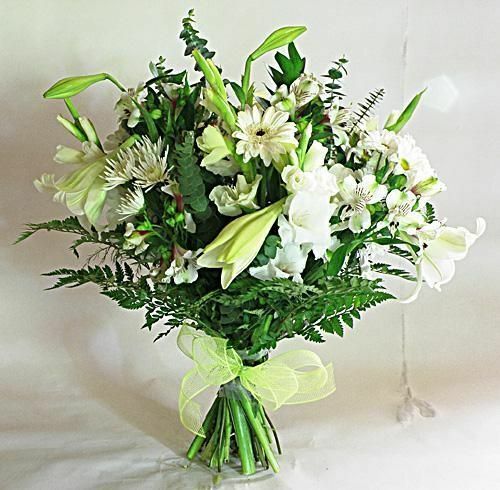 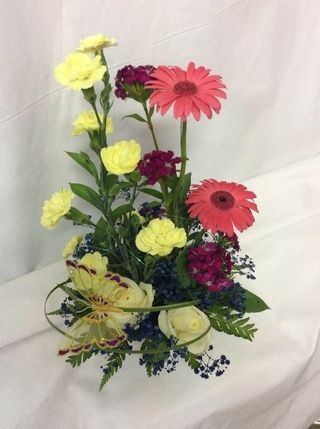 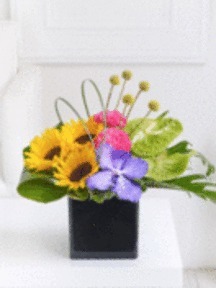 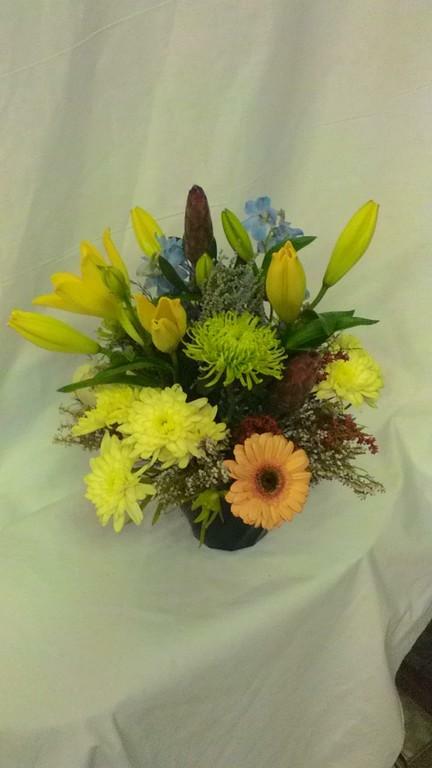 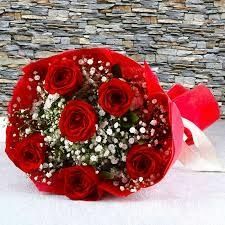 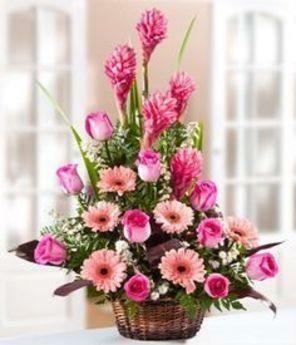 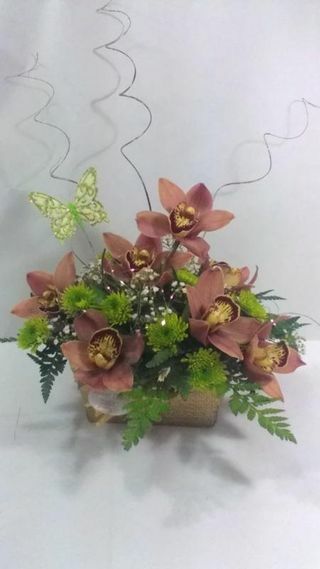 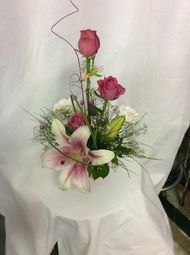 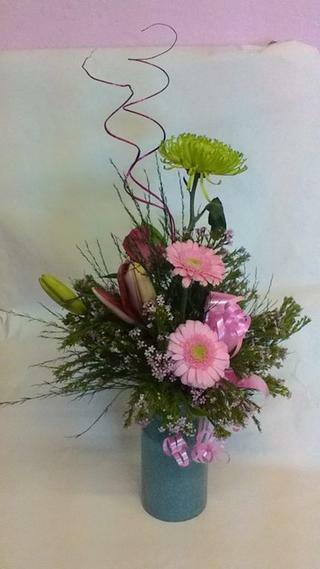 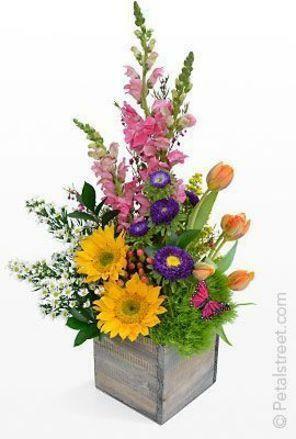 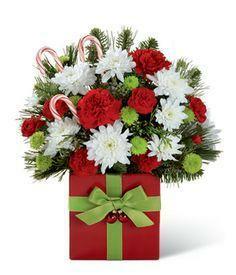 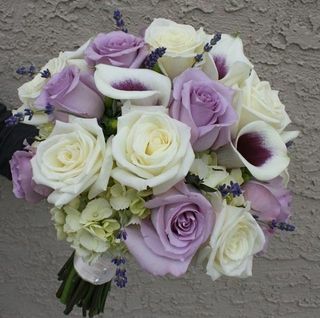 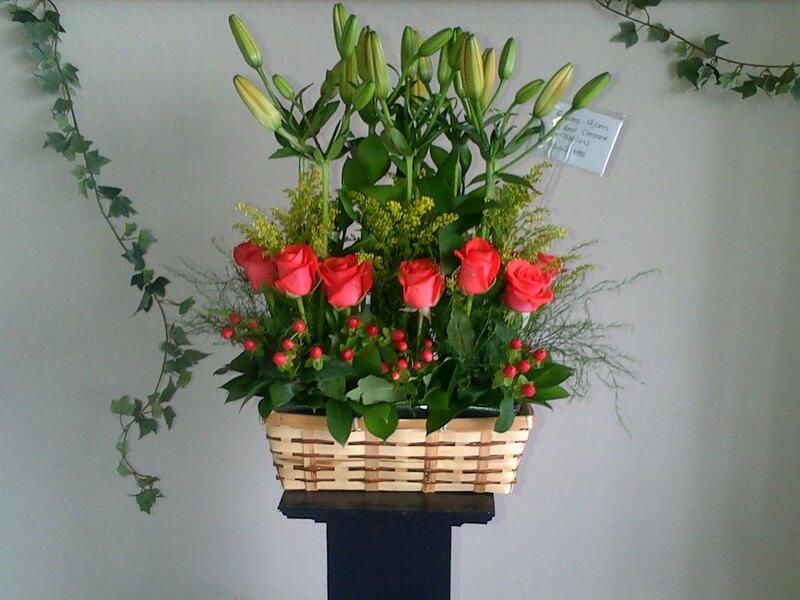 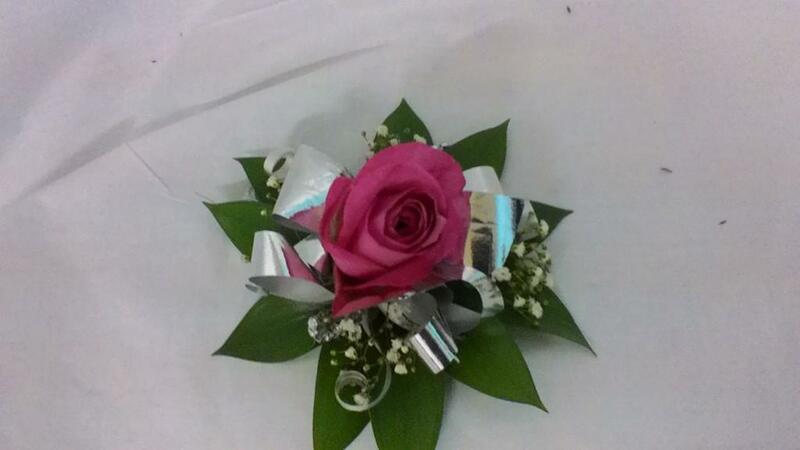 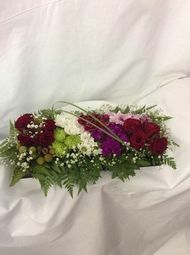 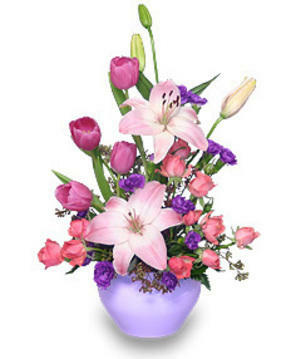 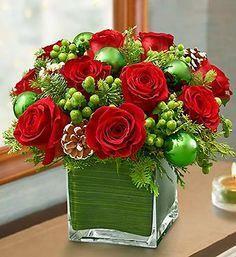 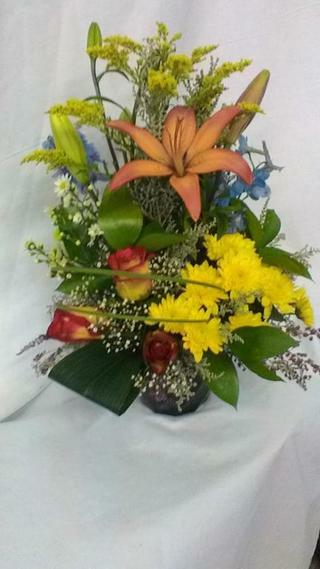 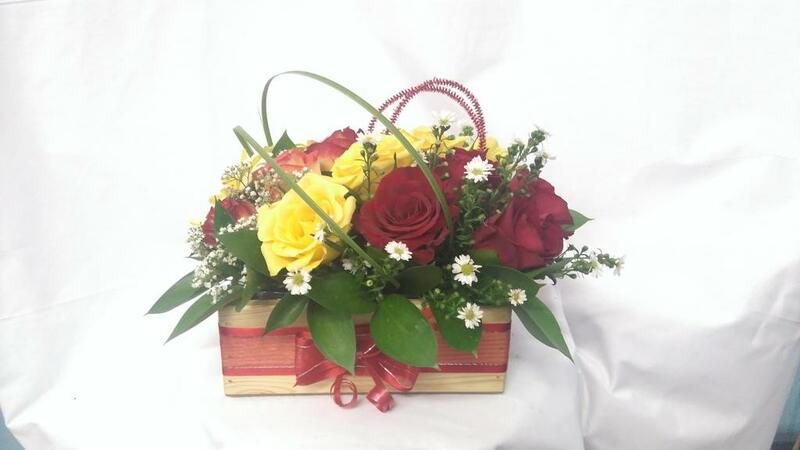 Send your lovely flower bouquets, flower baskets or flower arrangements to someone special. 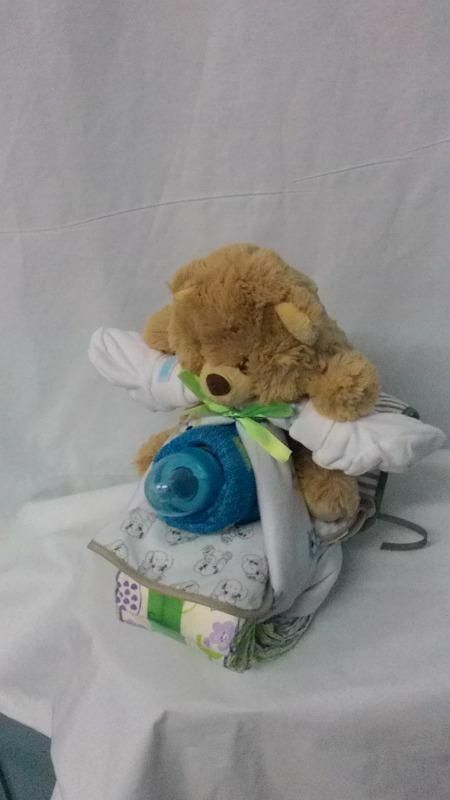 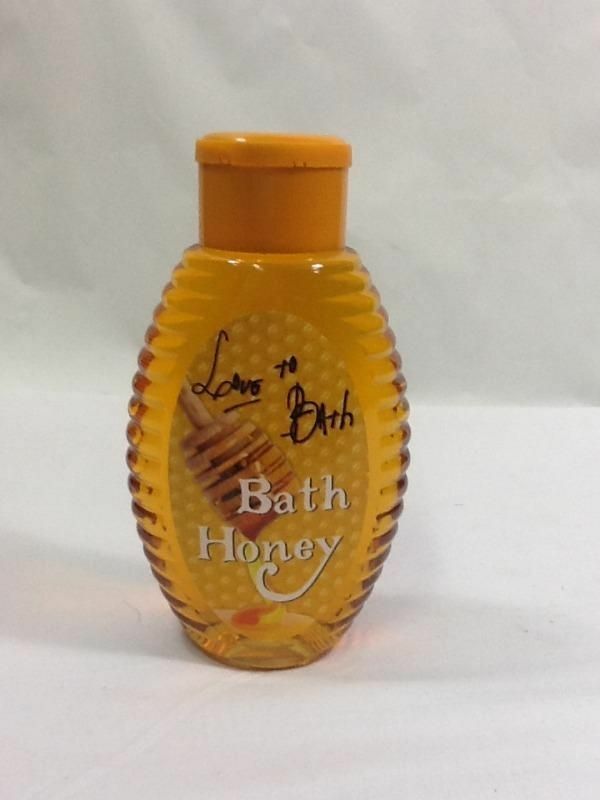 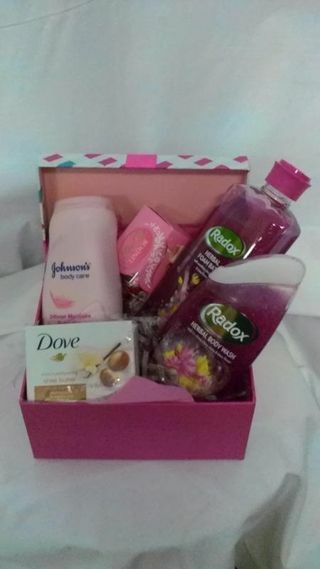 Baby births, Birthdays, Anniversaries, Good luck, Thank you, Sympathies, Valentine’s Day, Mother’s Day, Father’s Day, Secretaries Day, Spring Day, Get well soon, Woman’s Day, Retirements, Romance, Farewell, Graduation, etc. 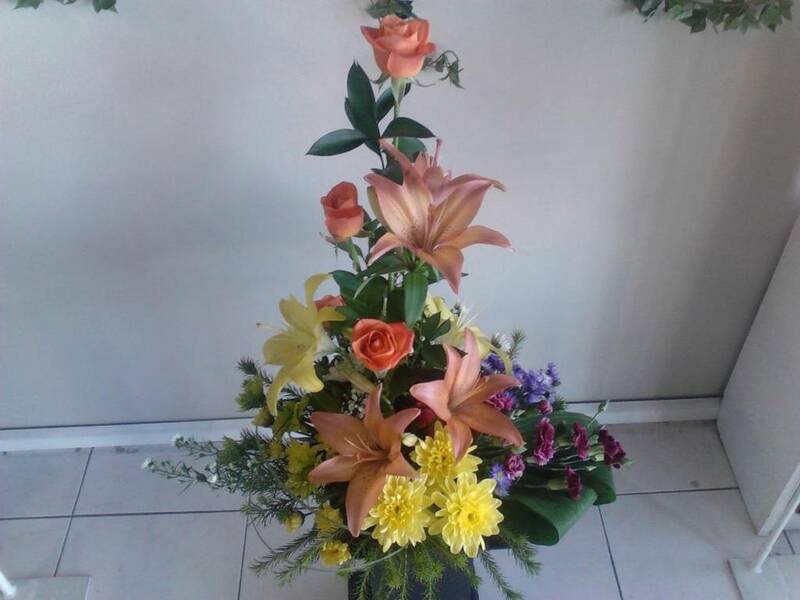 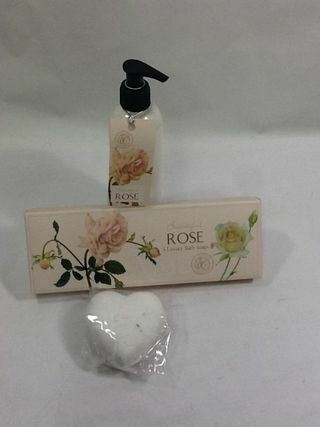 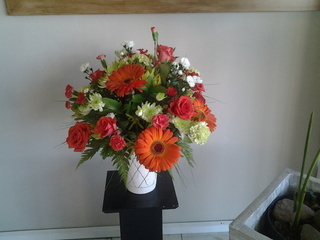 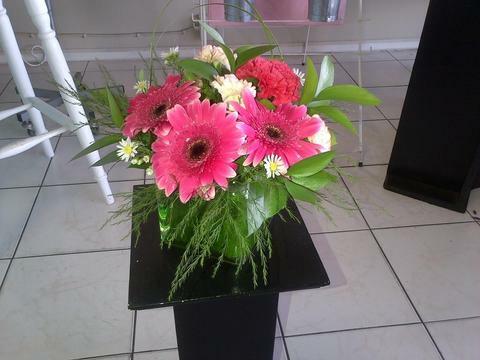 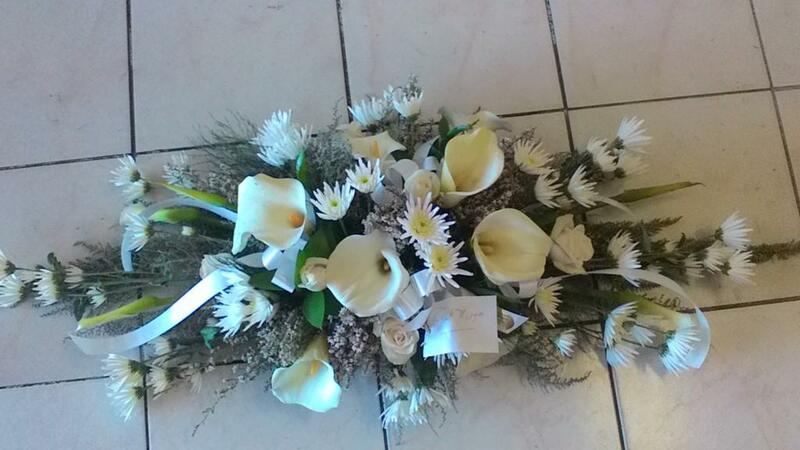 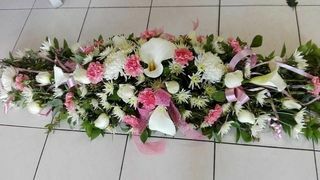 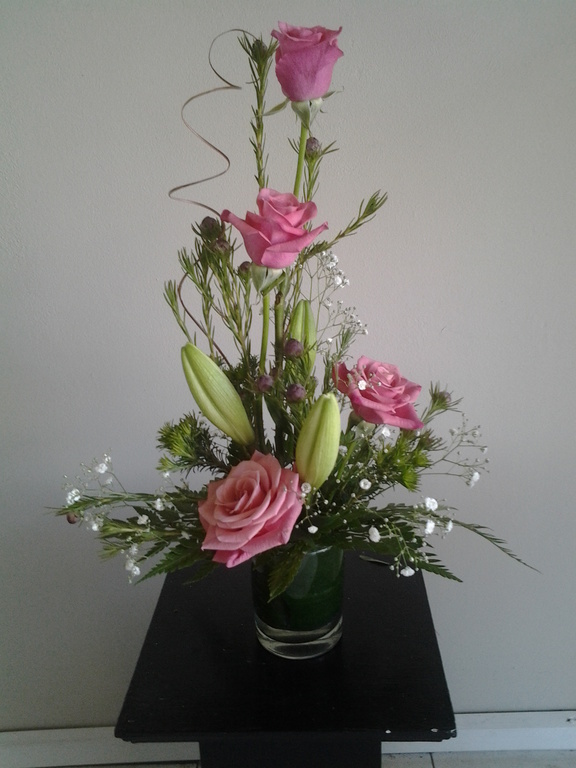 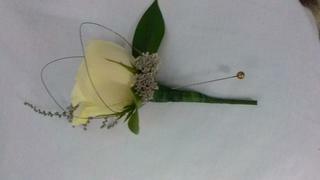 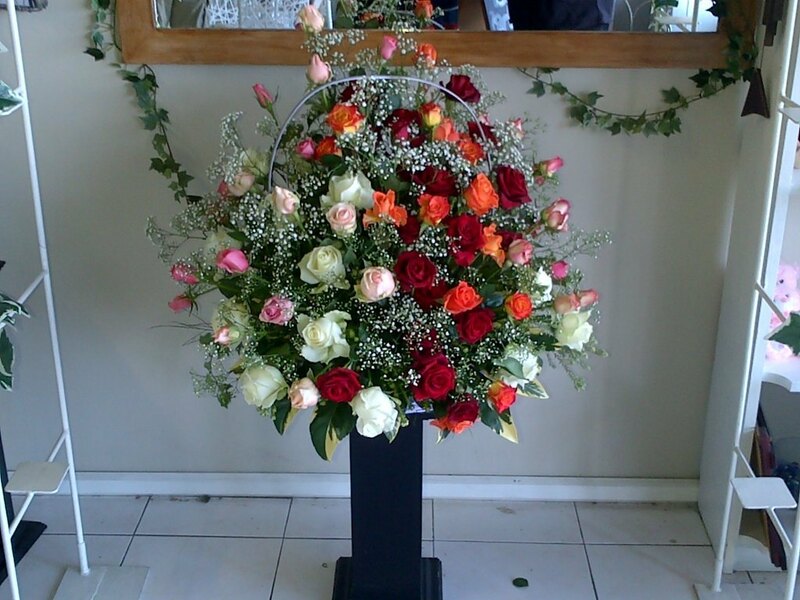 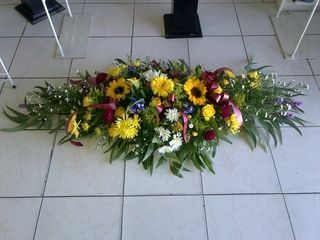 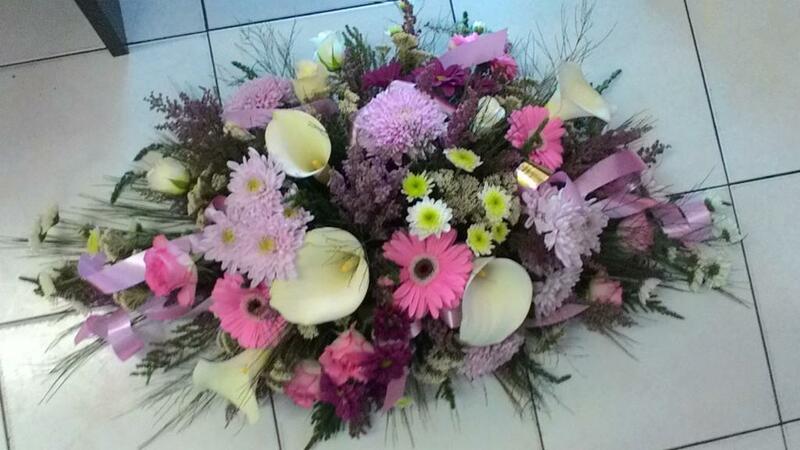 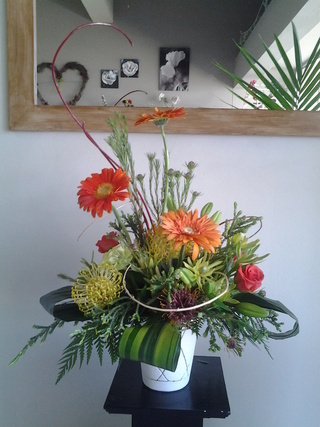 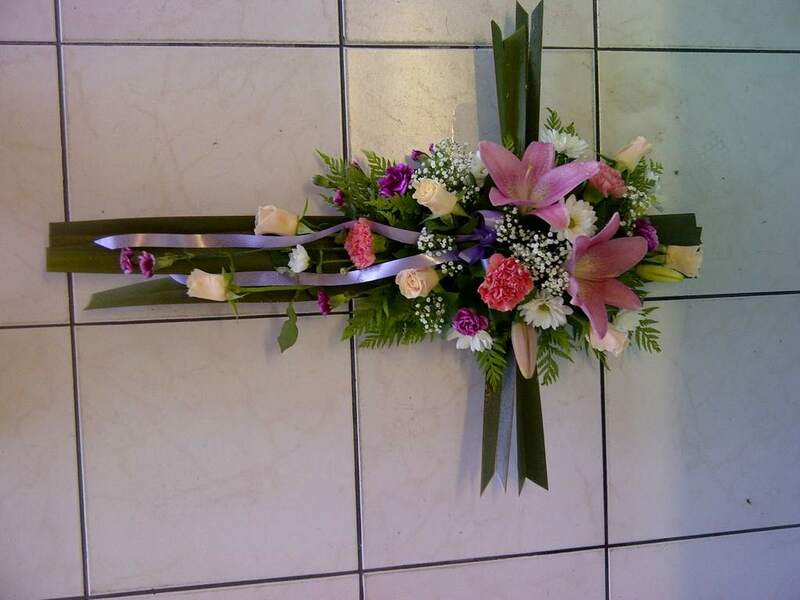 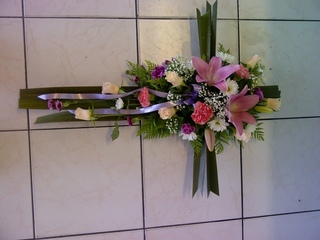 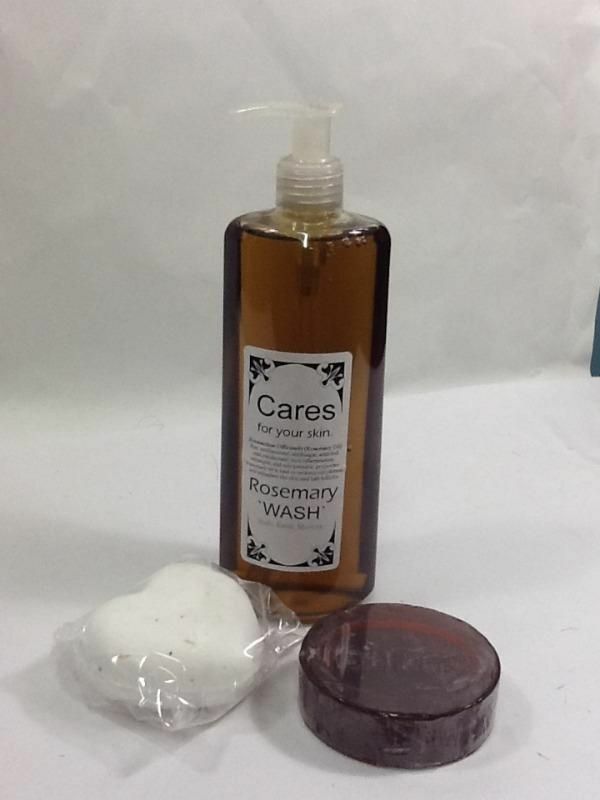 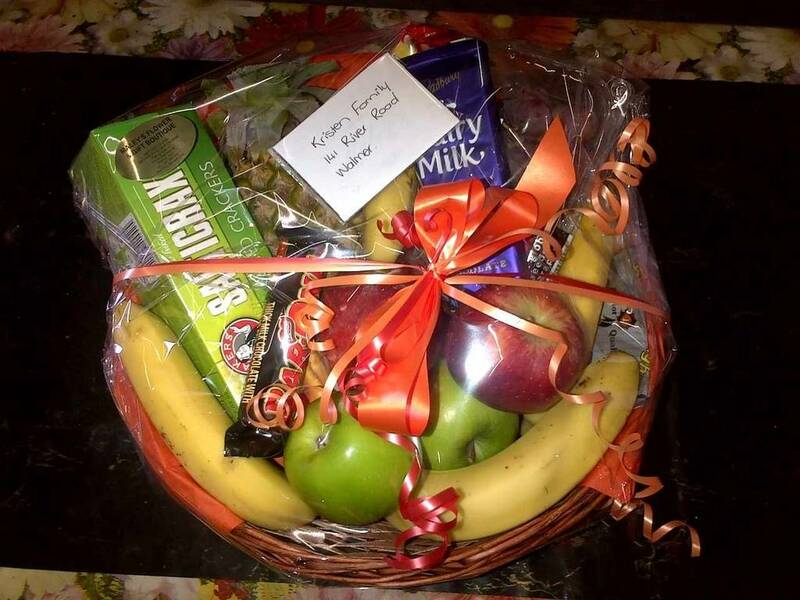 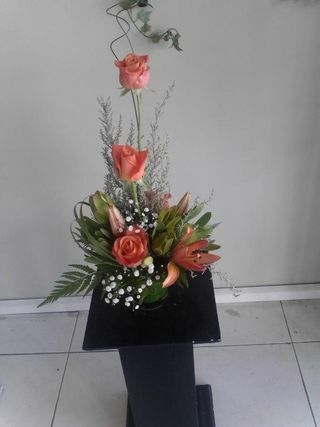 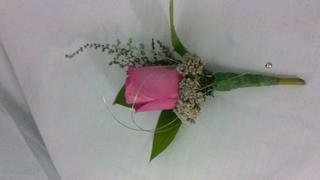 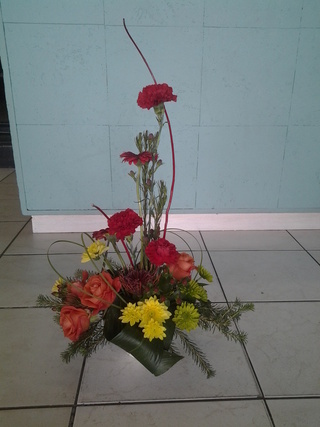 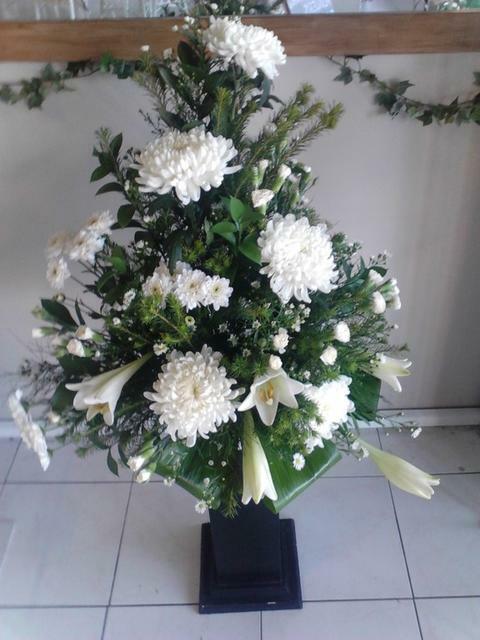 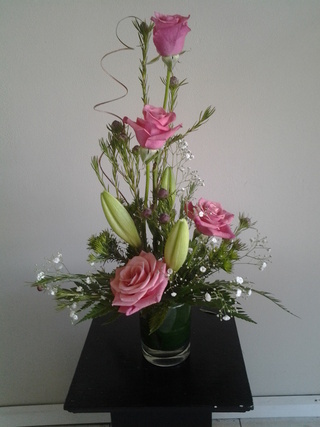 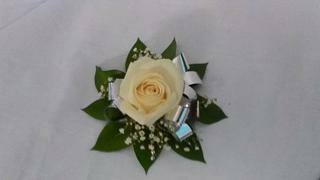 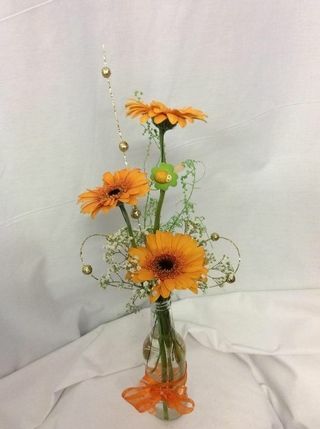 Arrangements can vary from R50 onwards. 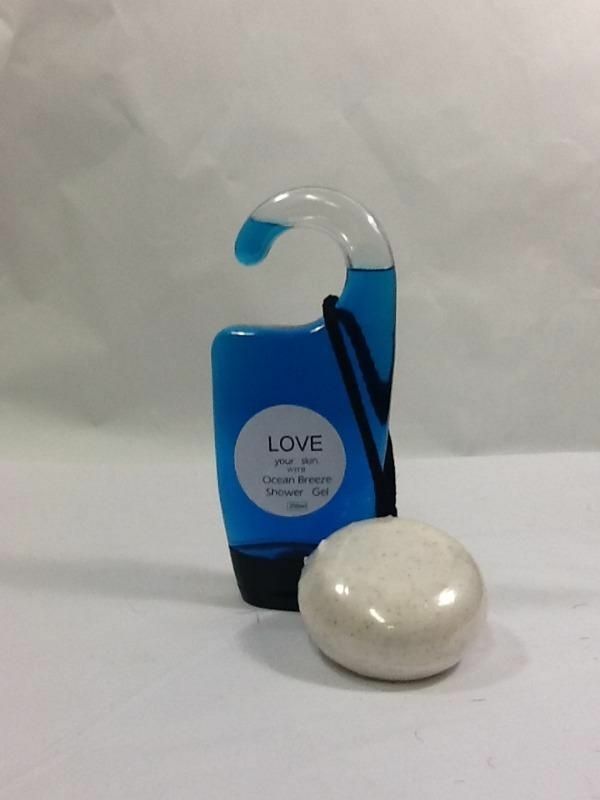 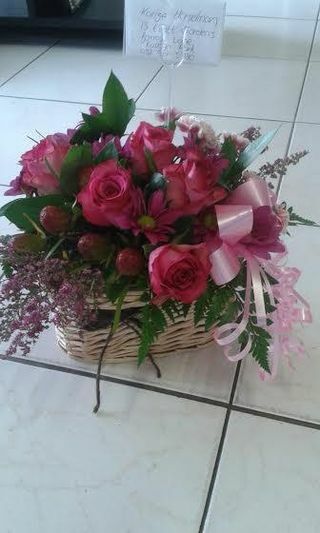 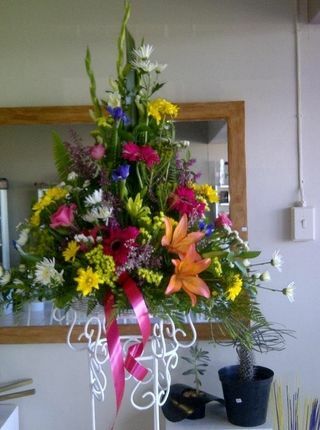 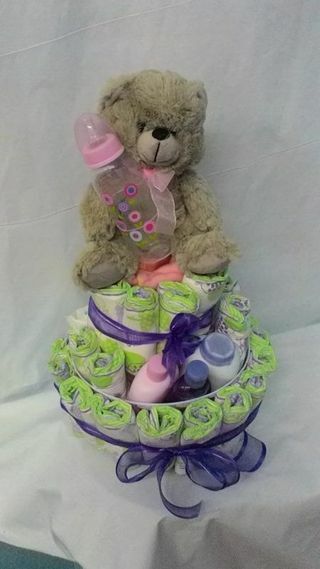 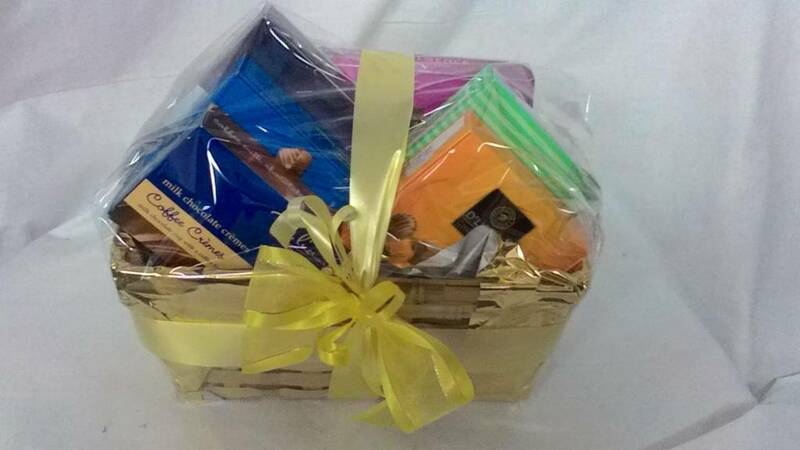 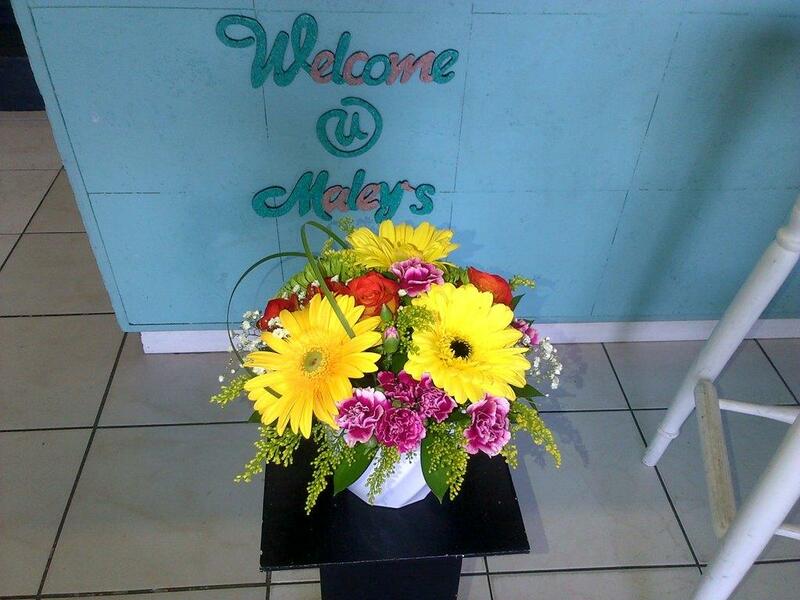 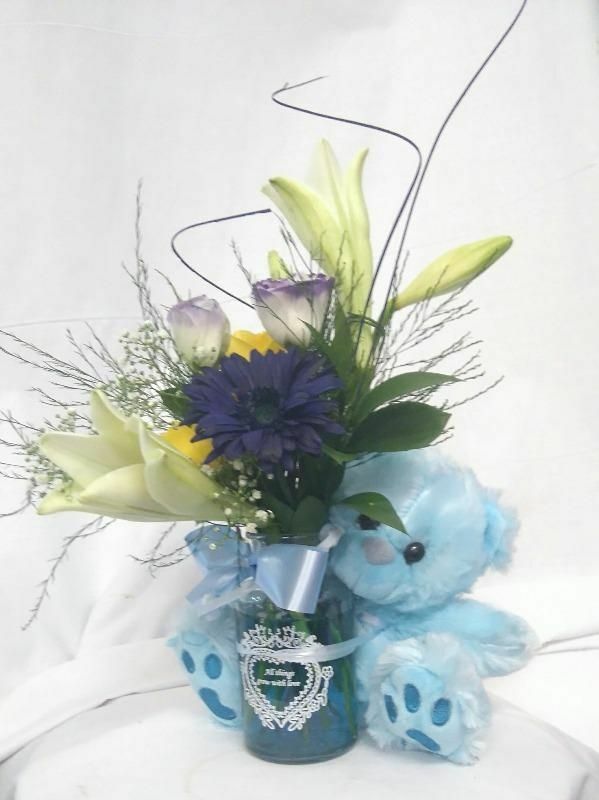 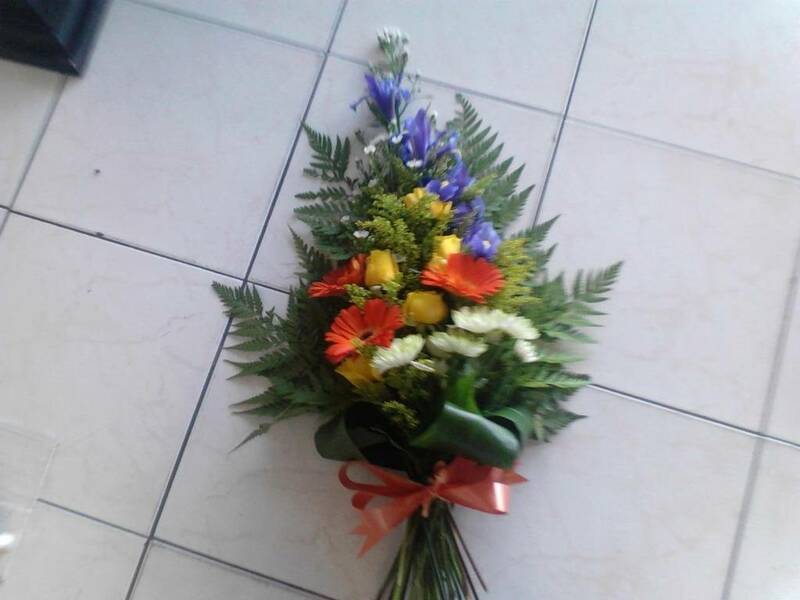 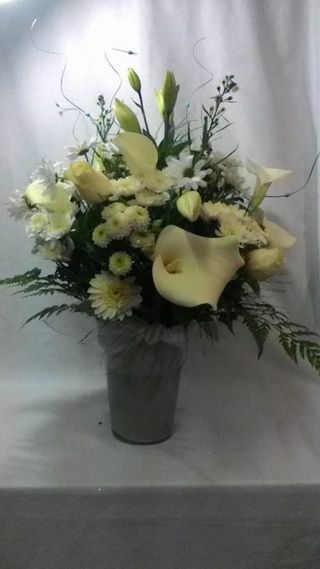 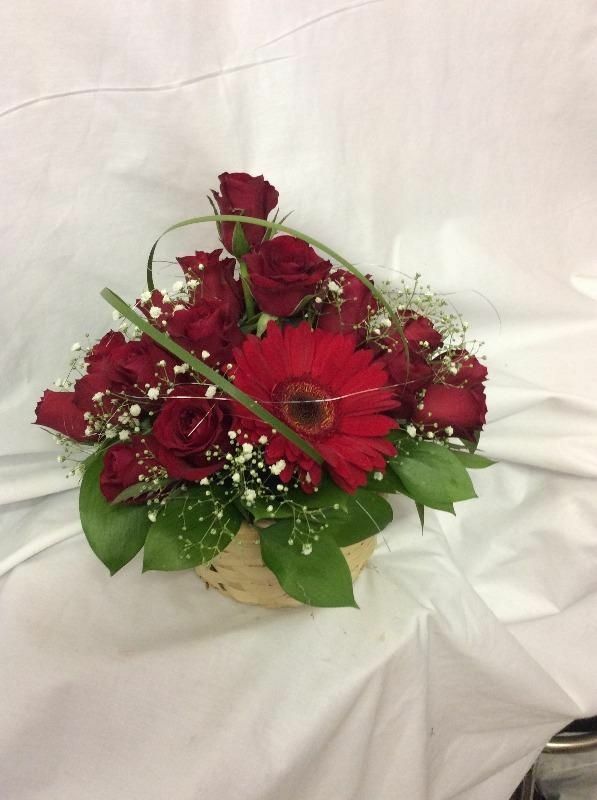 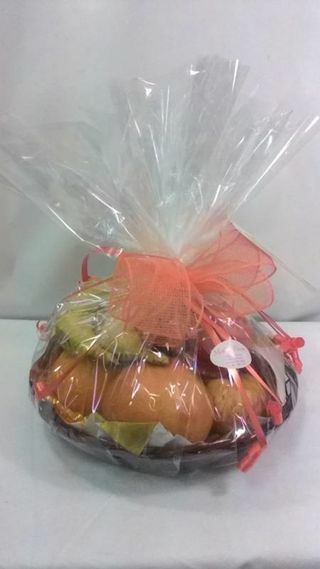 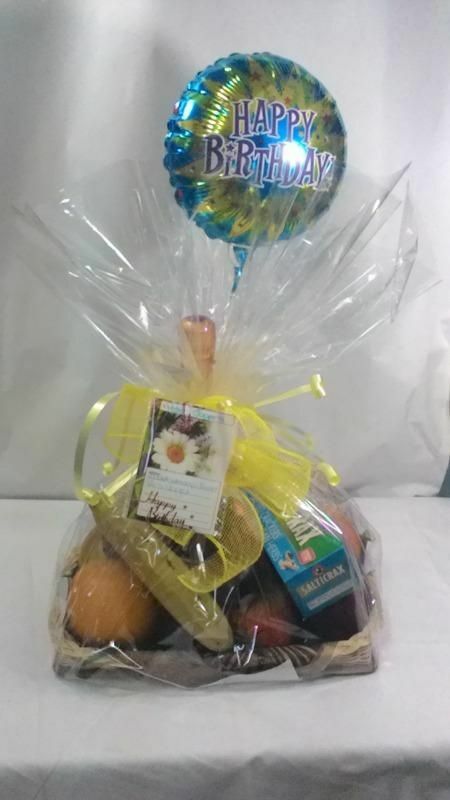 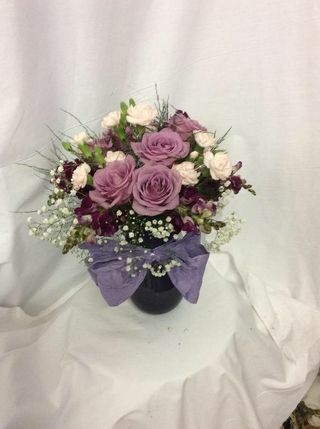 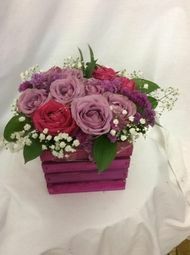 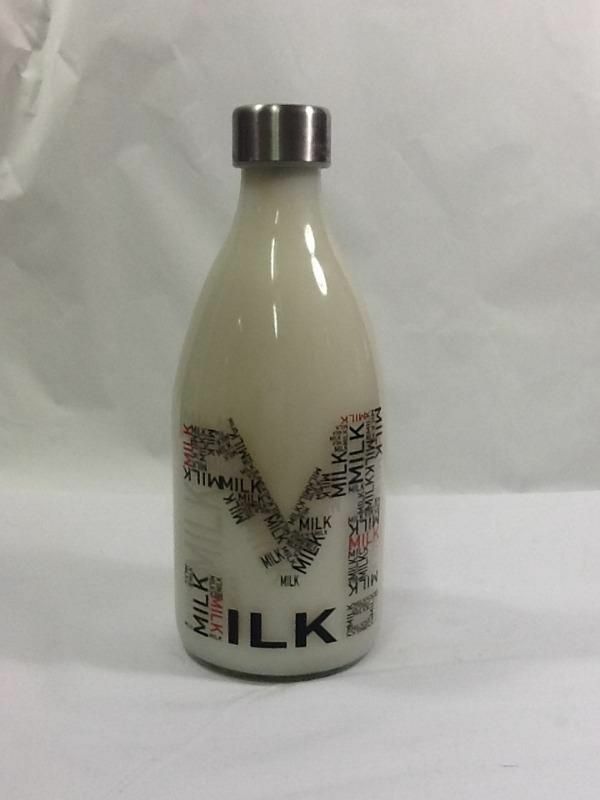 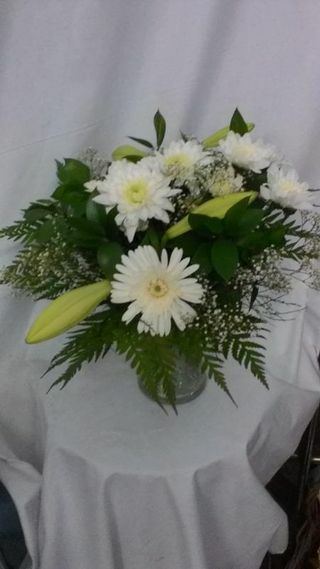 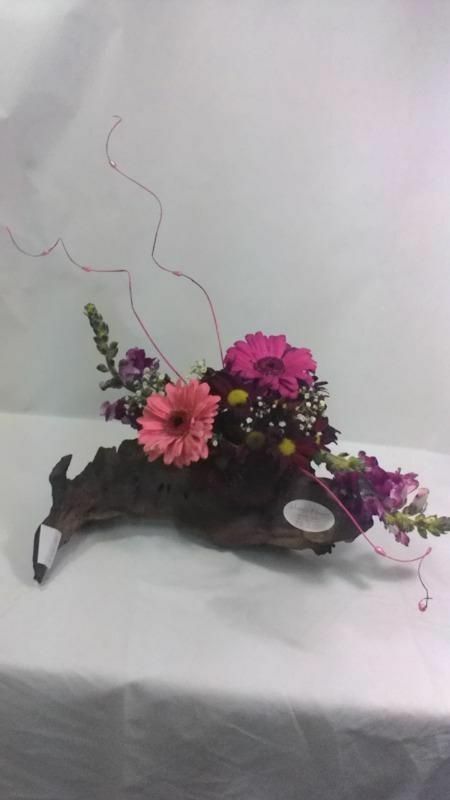 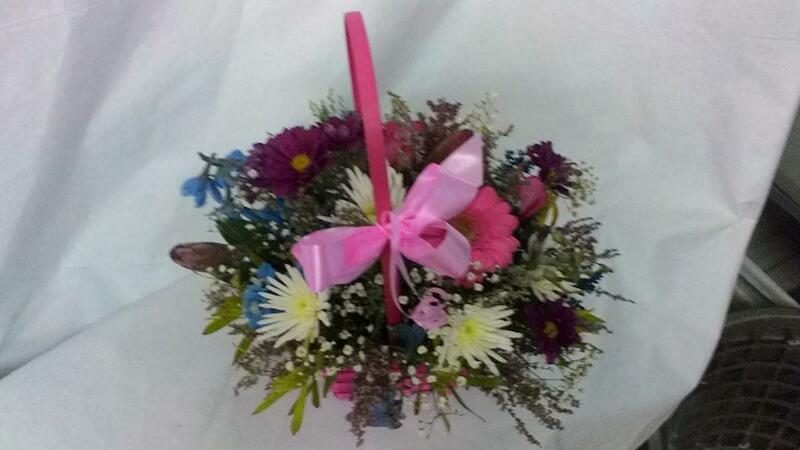 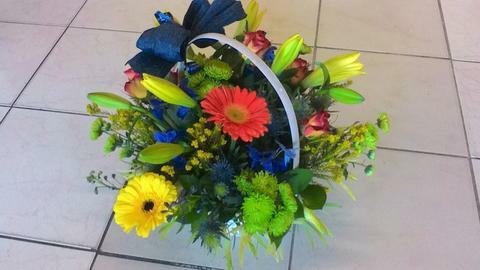 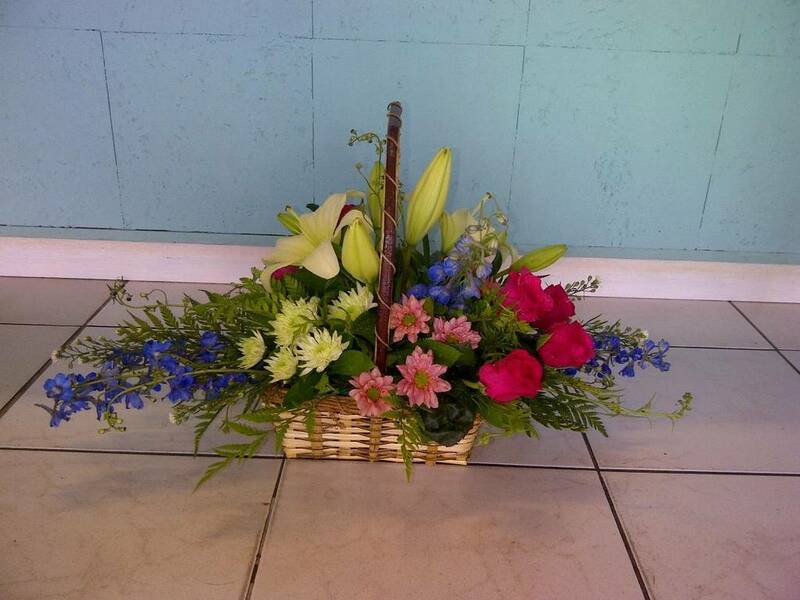 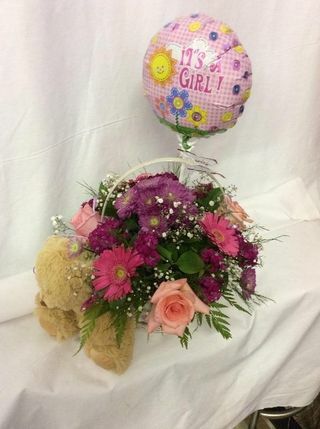 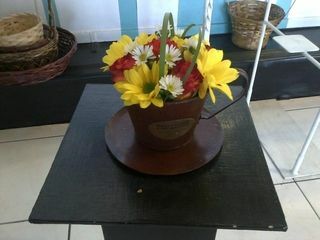 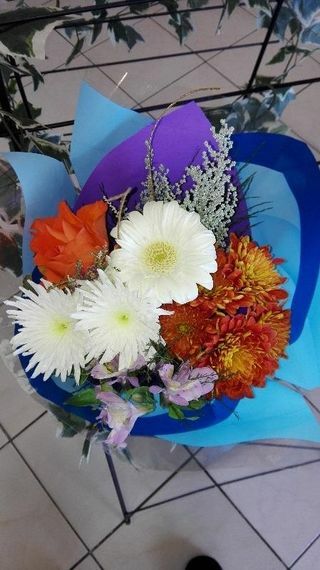 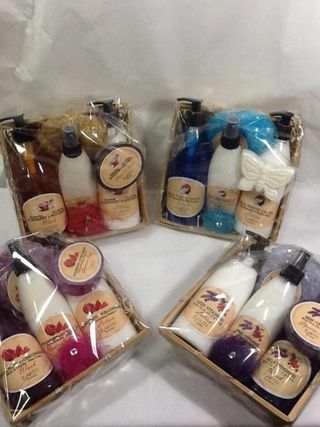 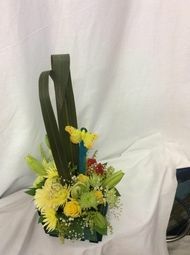 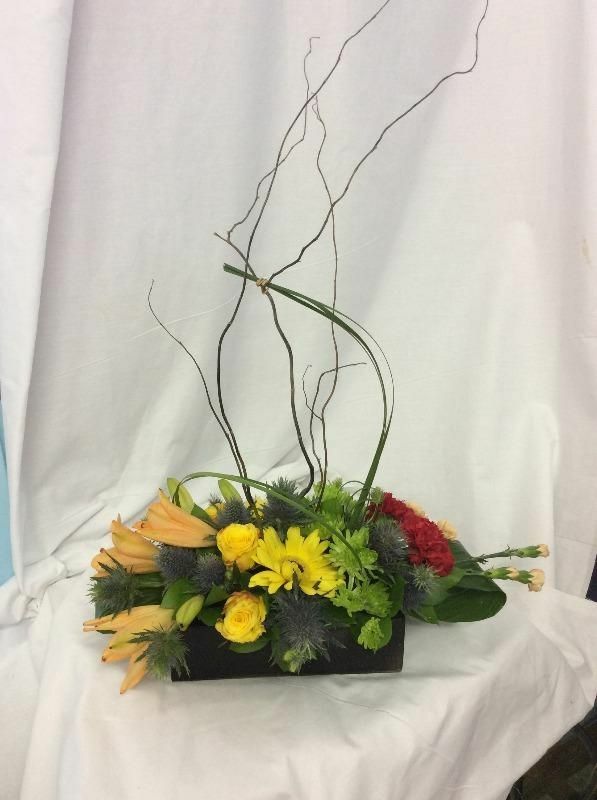 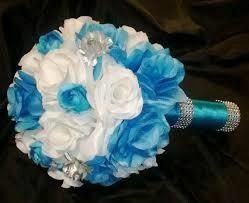 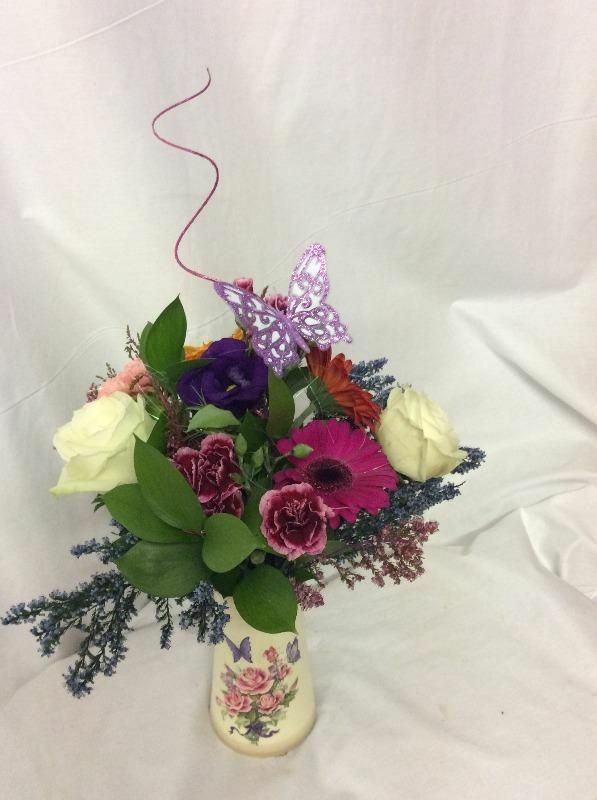 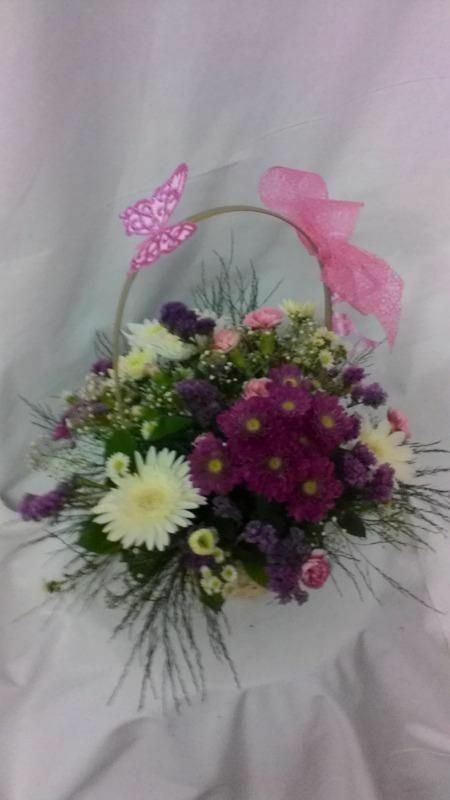 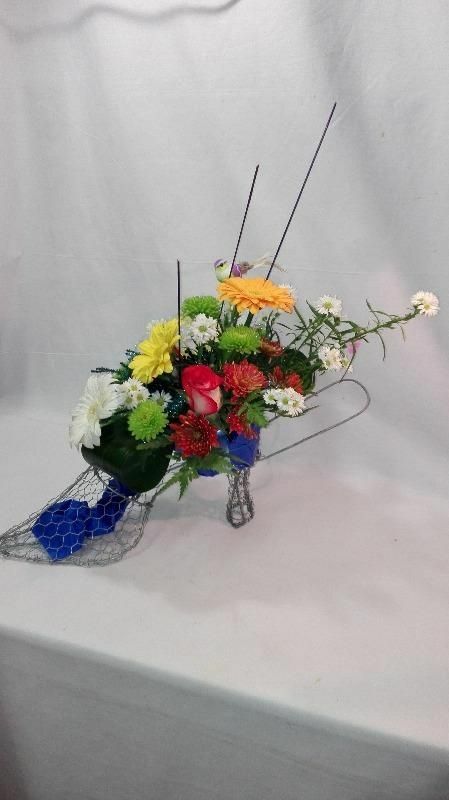 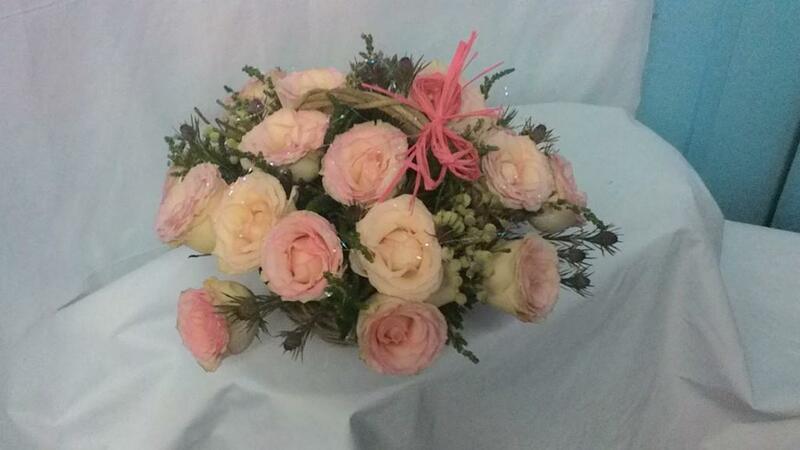 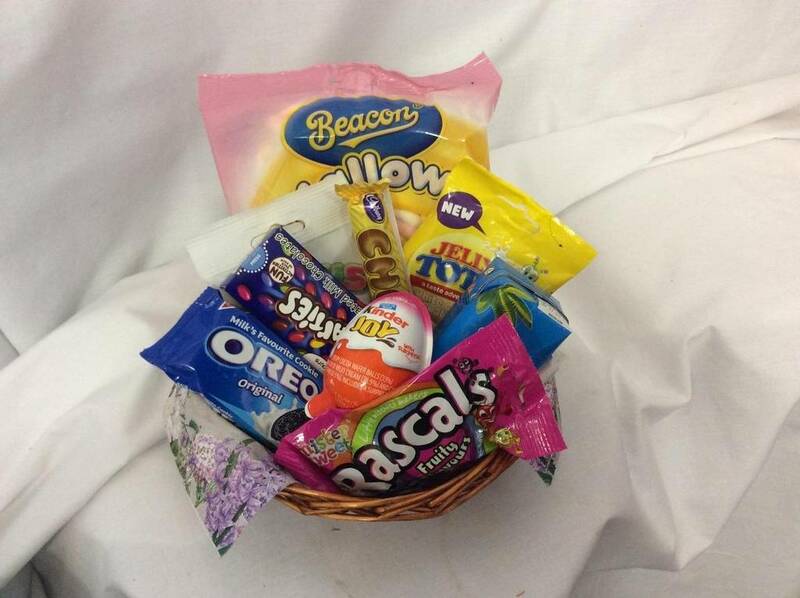 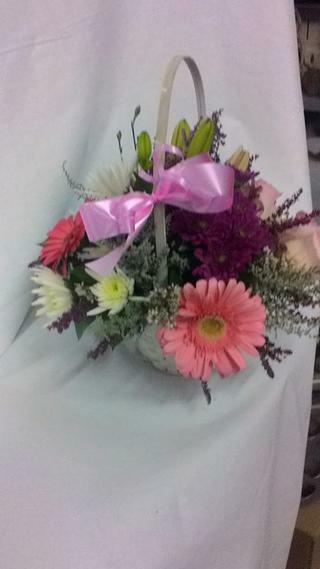 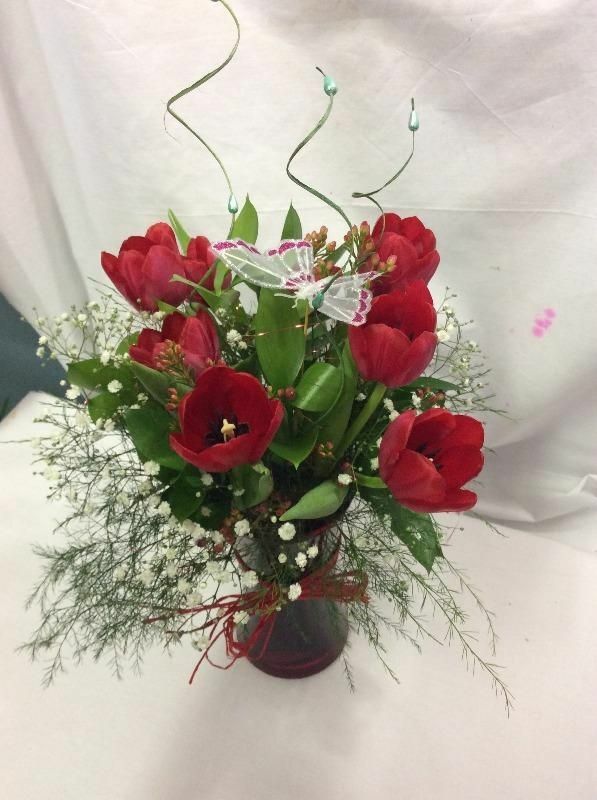 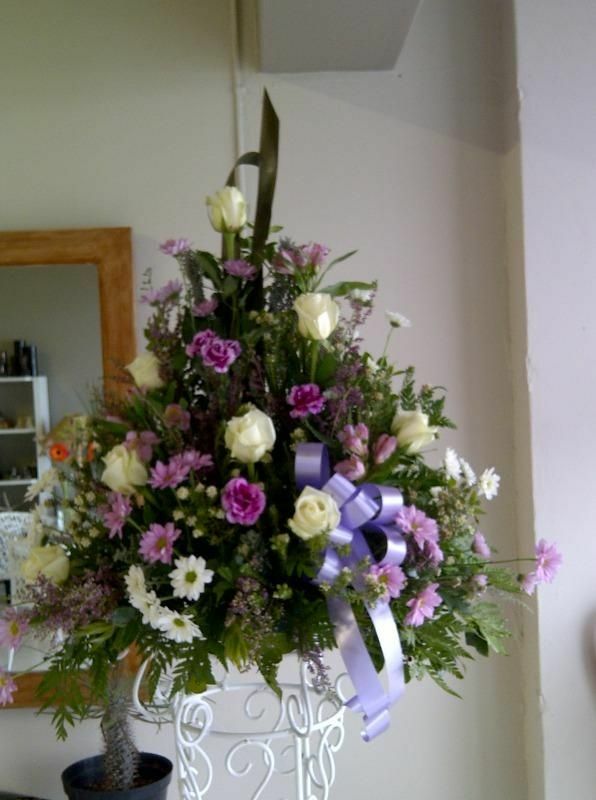 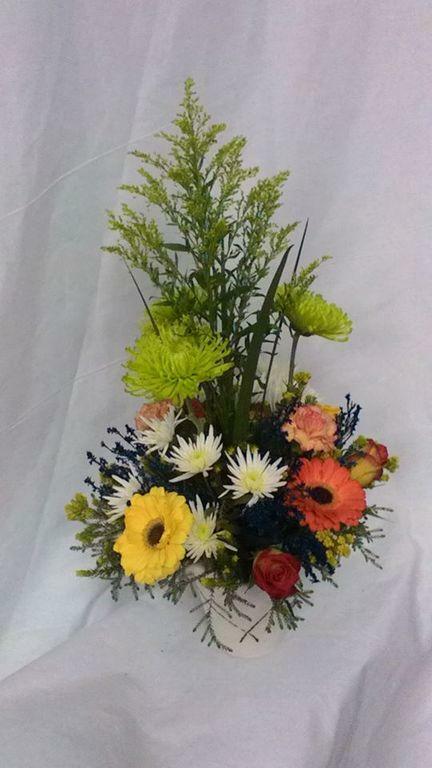 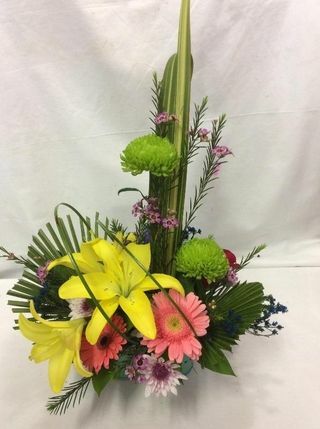 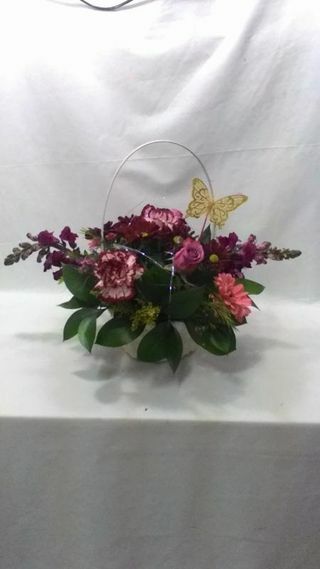 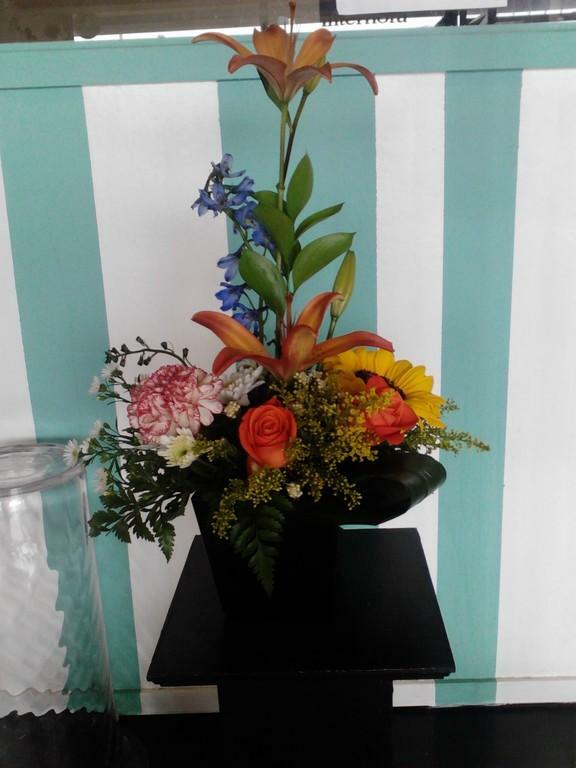 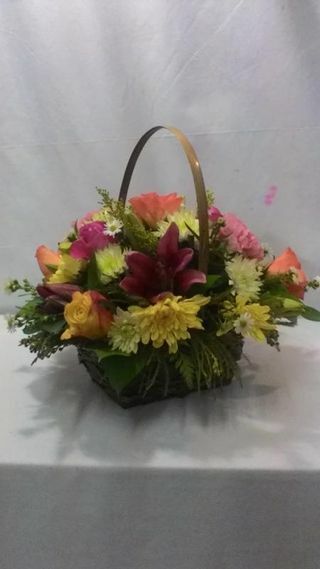 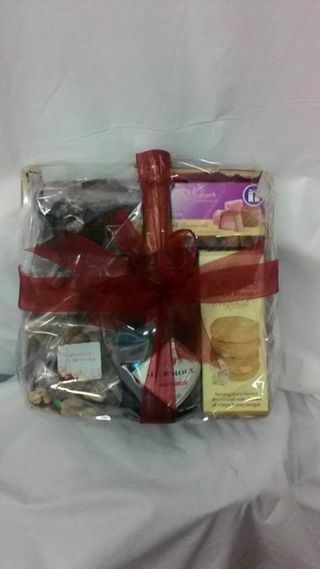 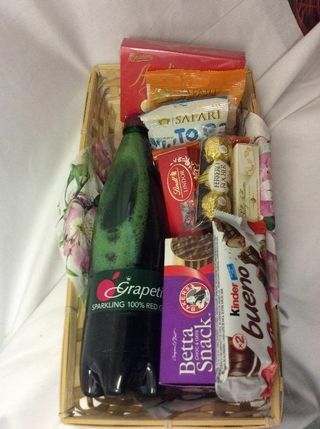 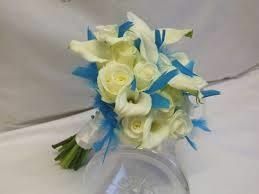 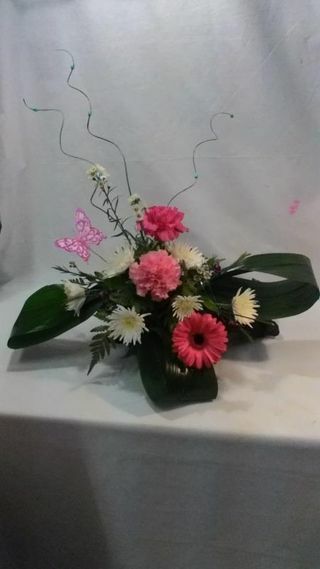 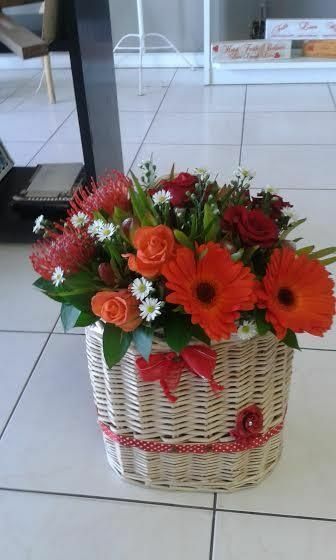 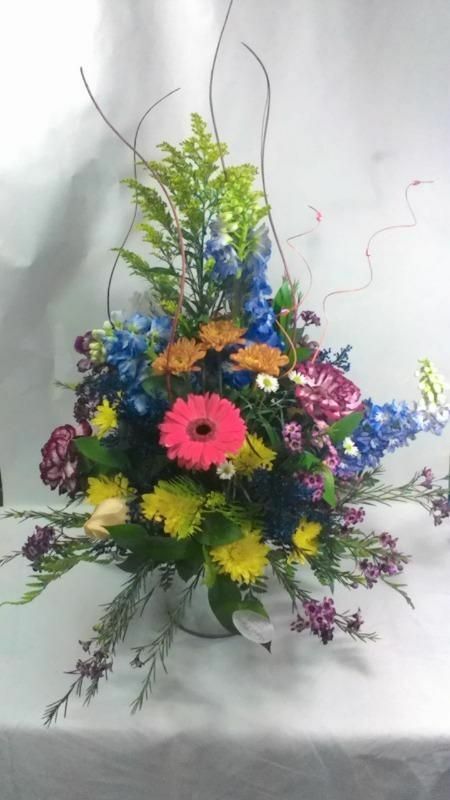 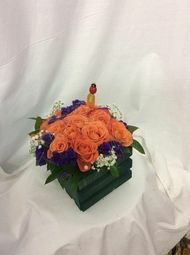 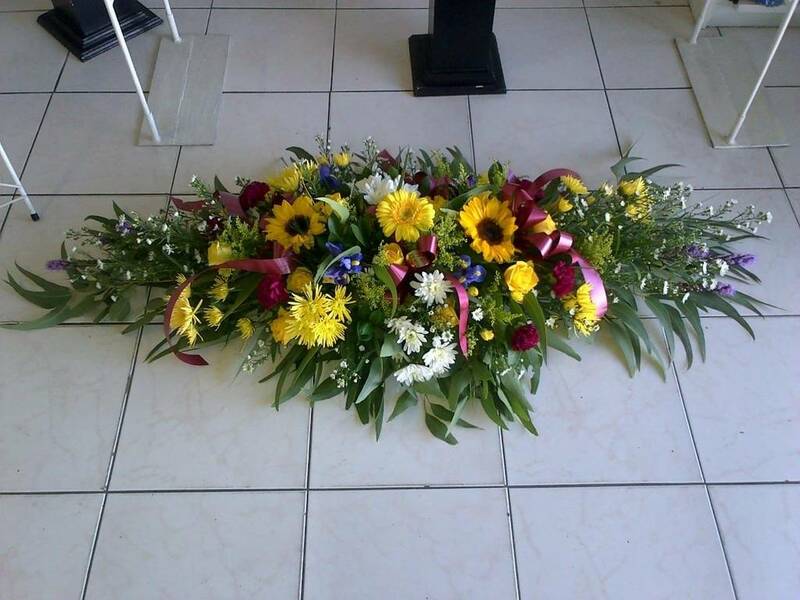 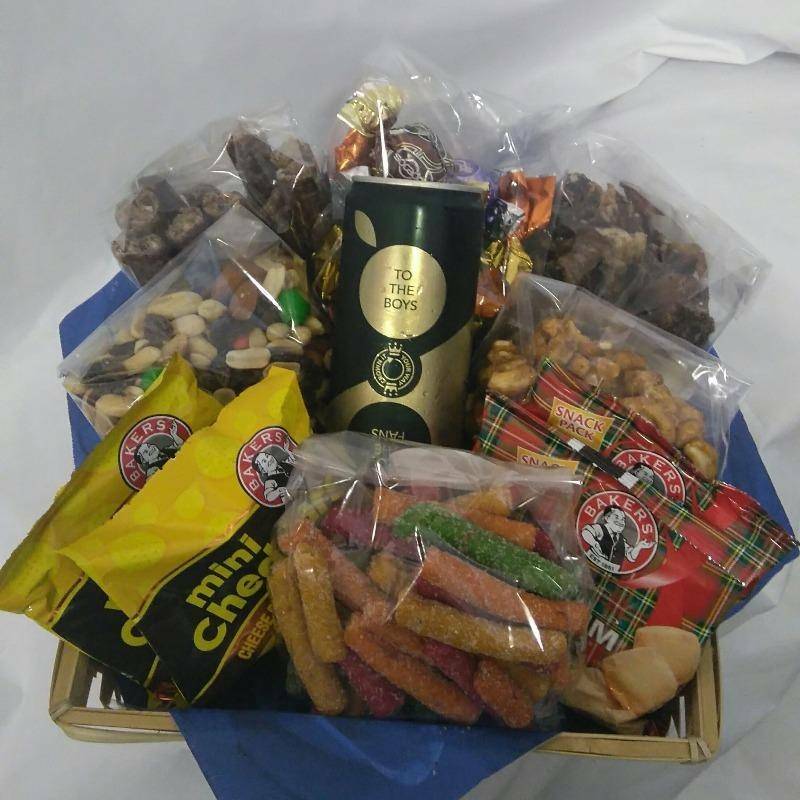 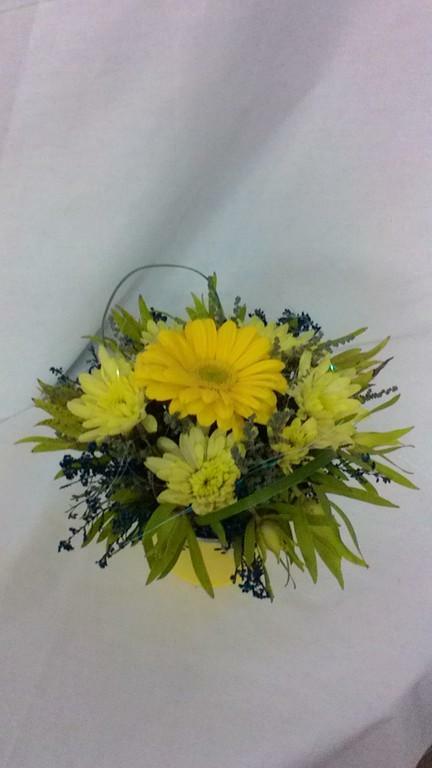 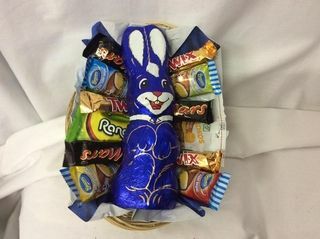 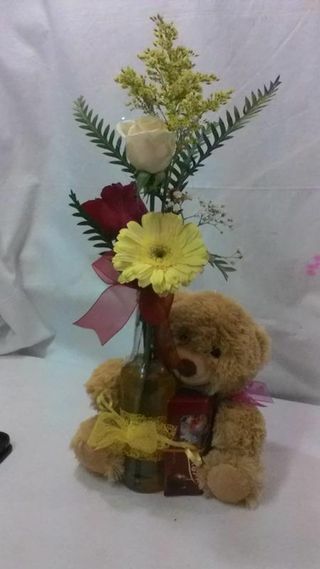 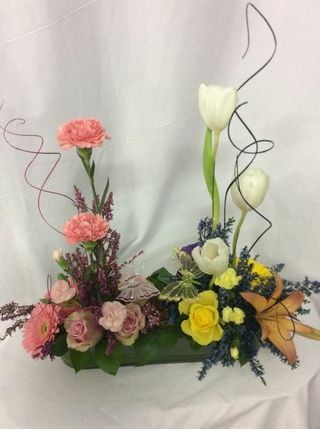 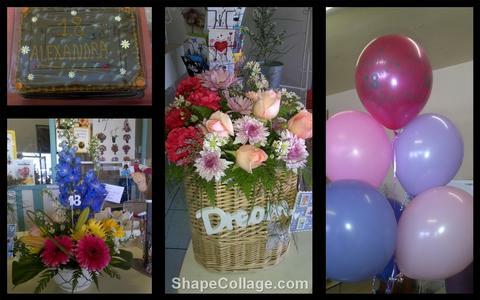 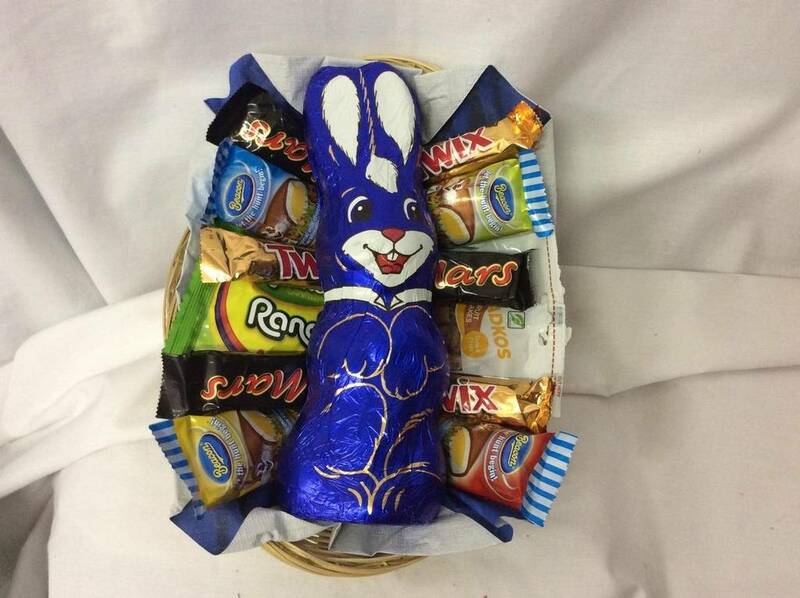 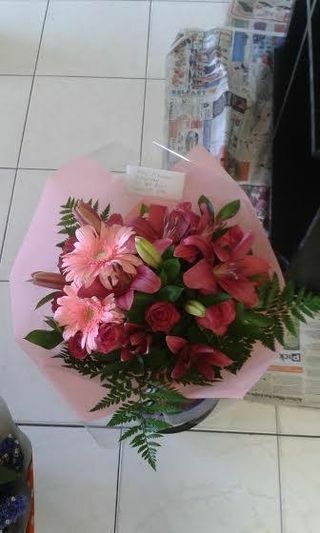 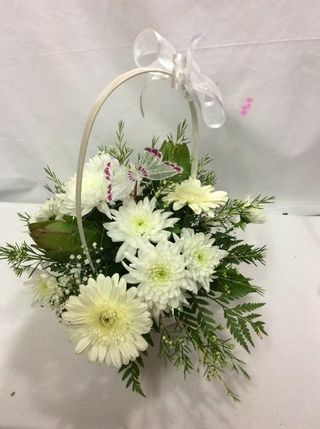 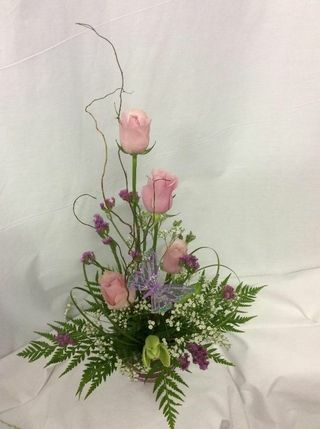 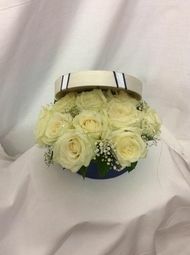 Call us for your special gift or floral basket today!